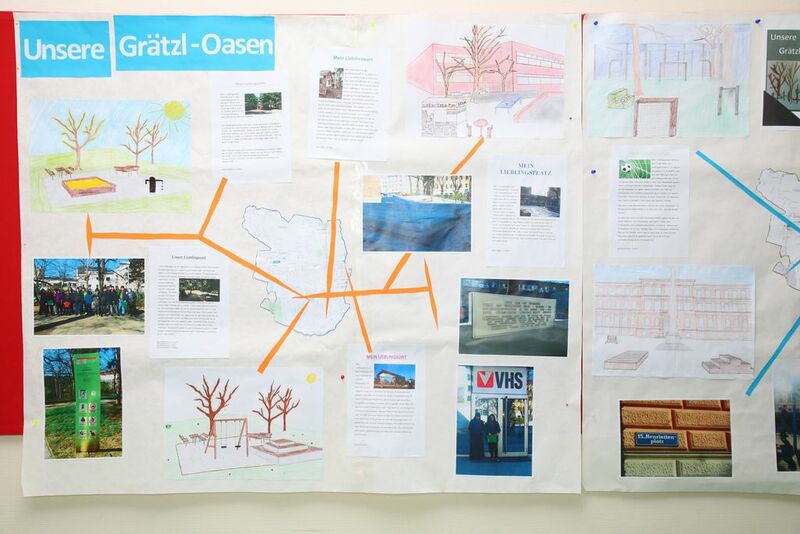 "Social housing in Vienna makes a significant contribution to the fact that children and adolescents can grow up in a secure environment. 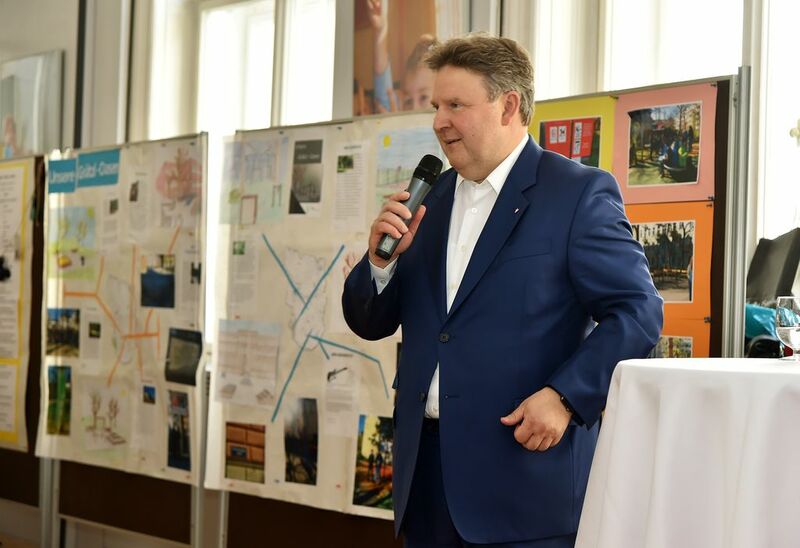 The awareness raising on the importance of housing in life and the rights of tenants cannot begin too early,” emphasizes Michael Ludwig, the Executive Concilor for Housing. 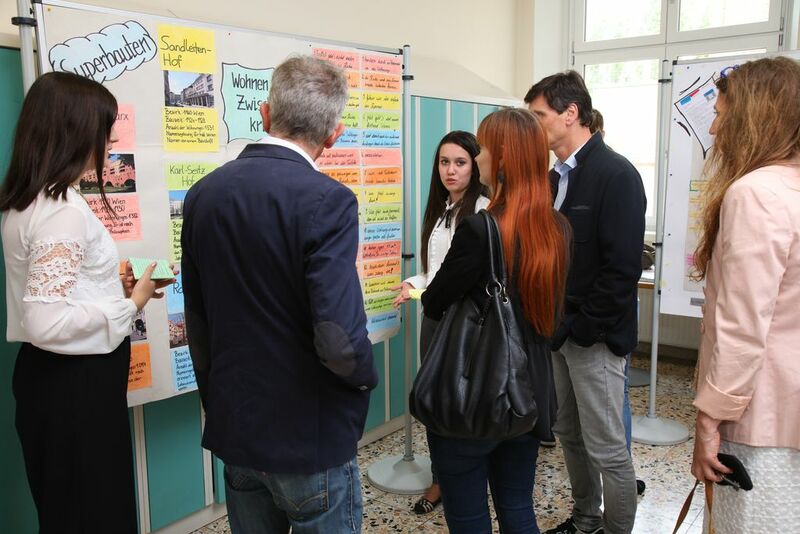 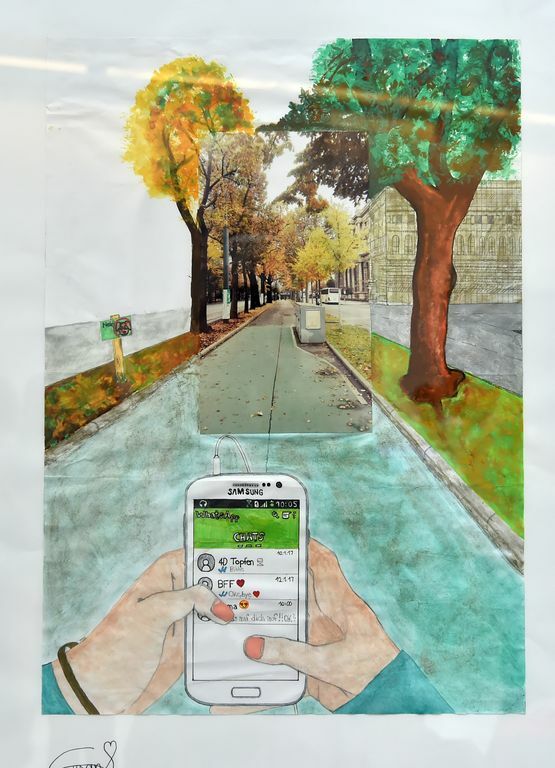 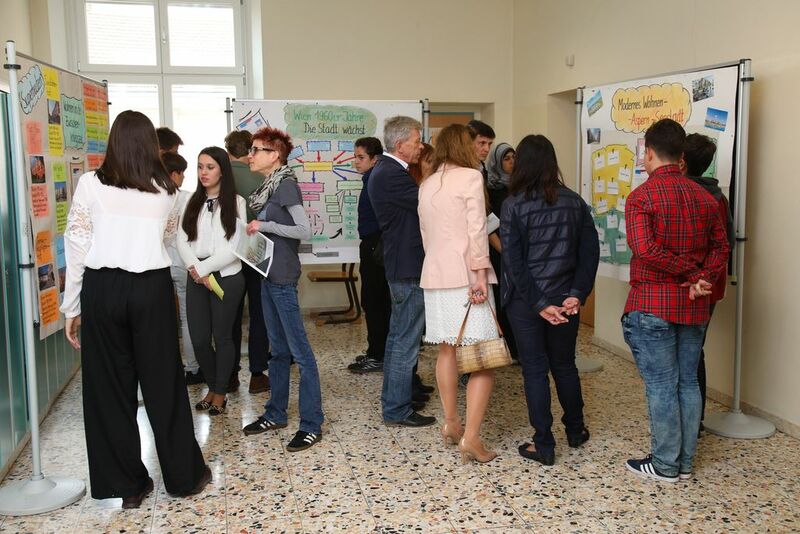 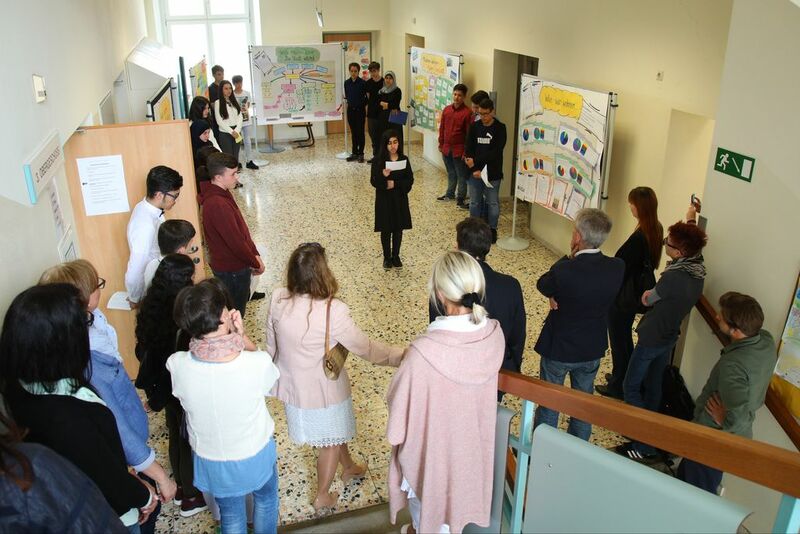 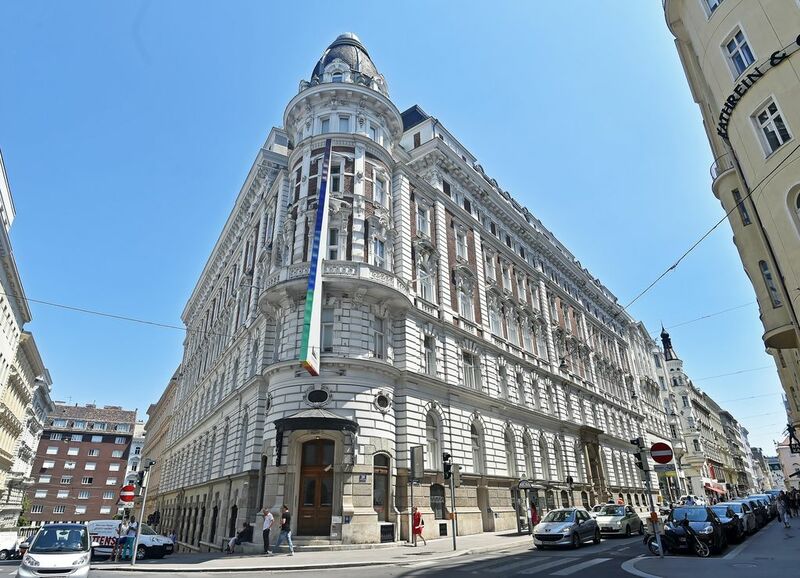 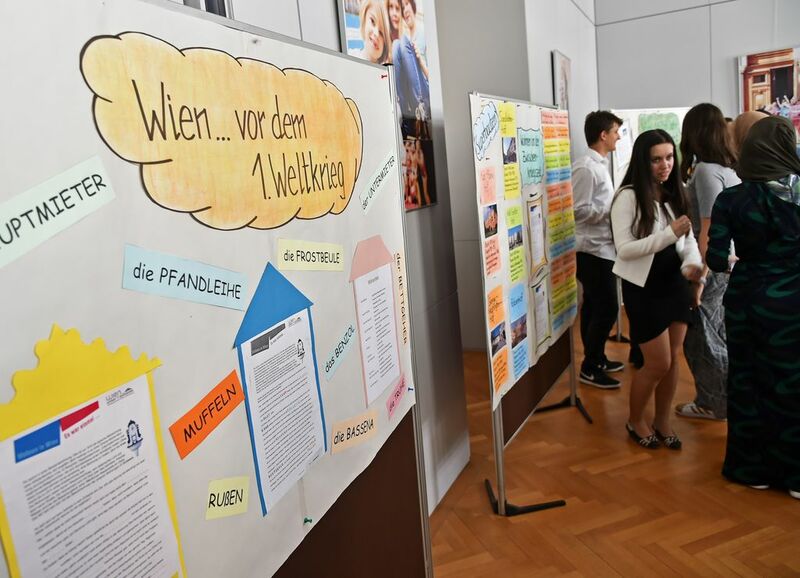 The IBA_Vienna develops in regards to citizen’s participation respectively the participation of inhabitants a variety of formats where the self-evident housing needs of young people are in the focus. 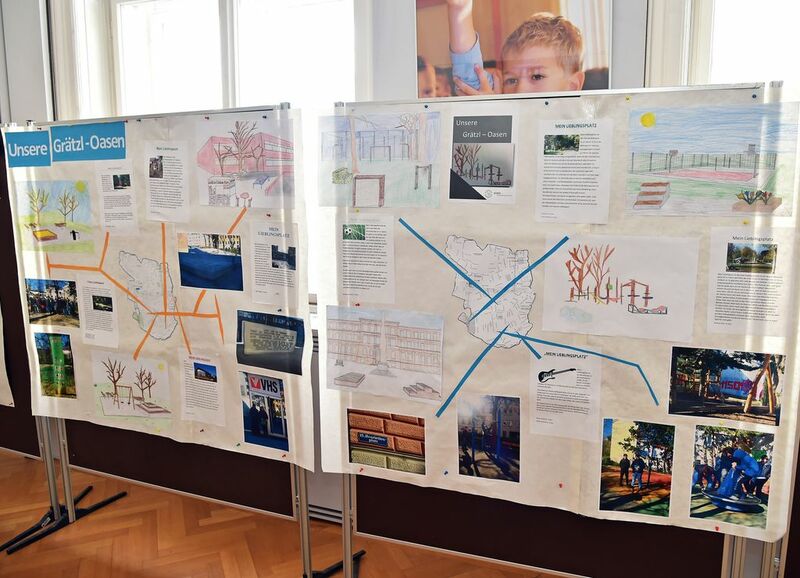 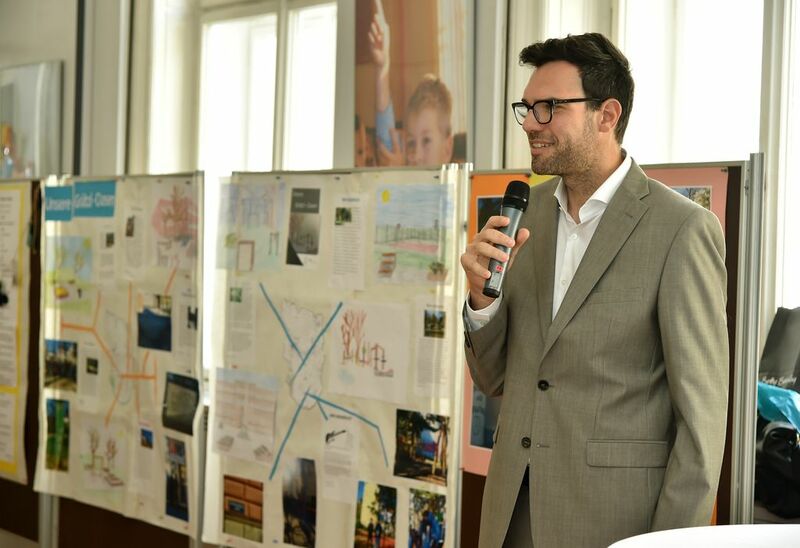 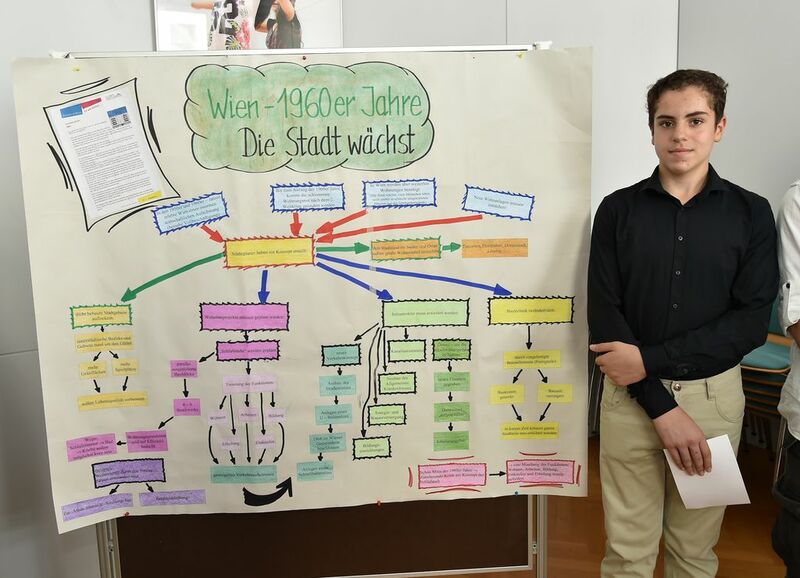 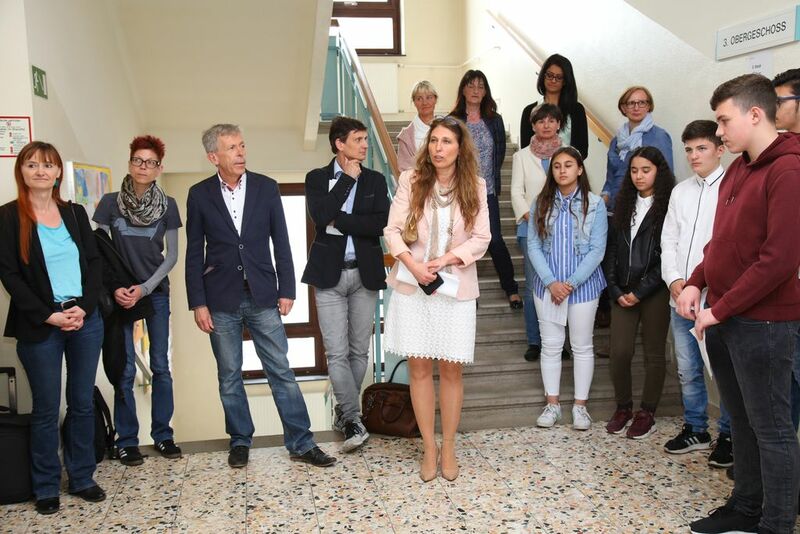 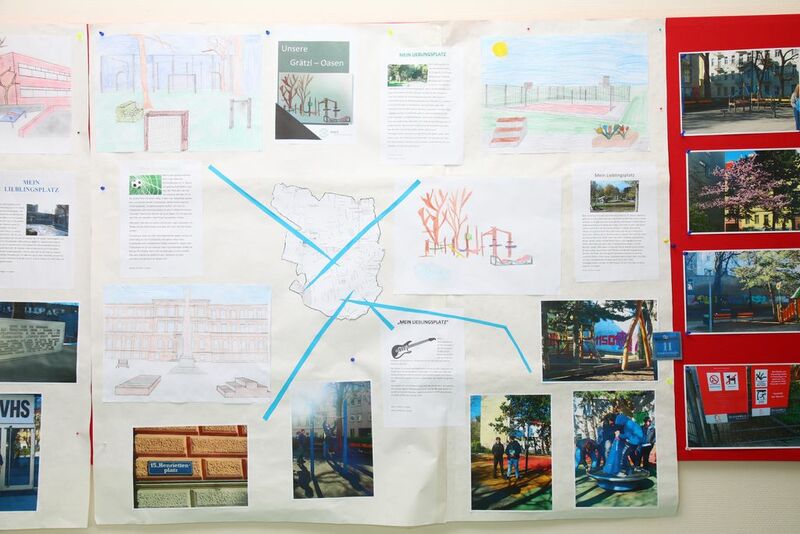 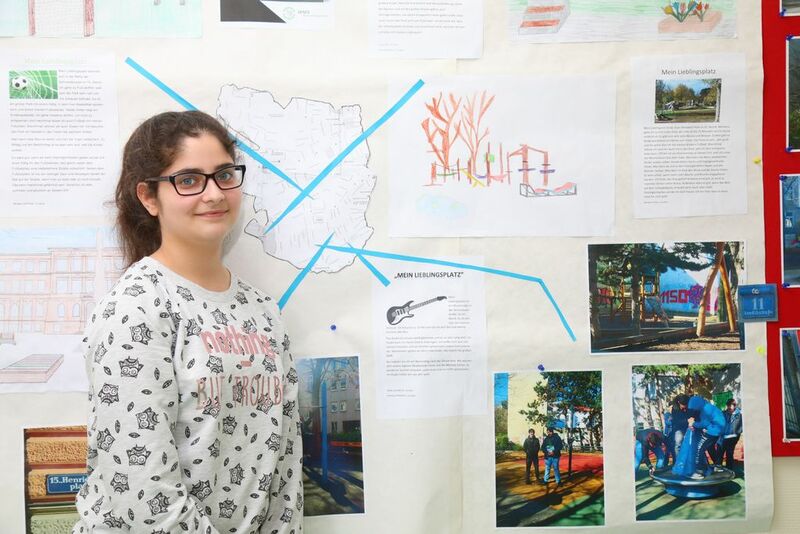 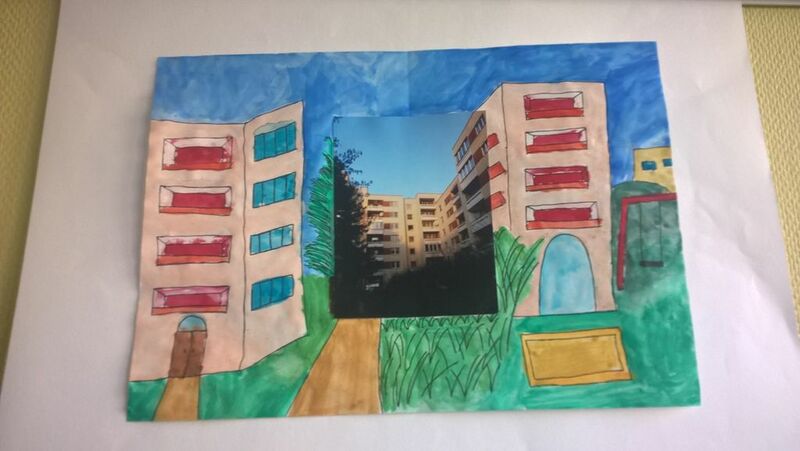 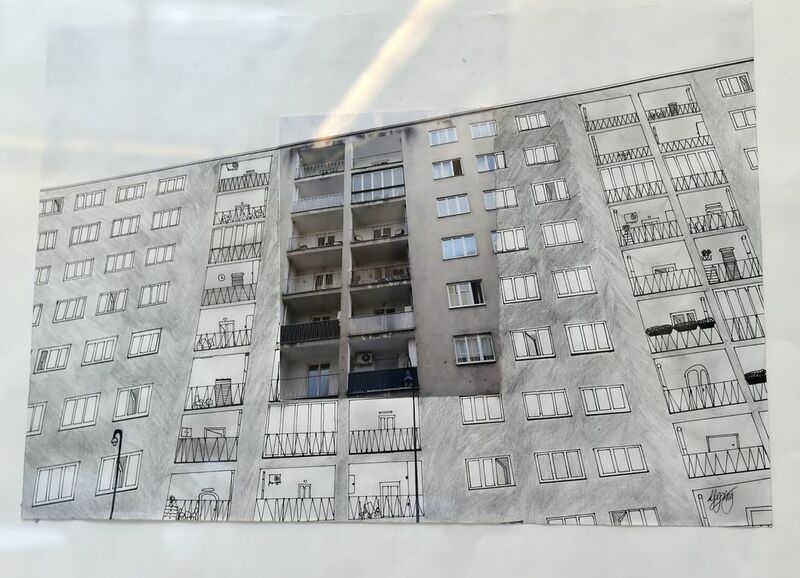 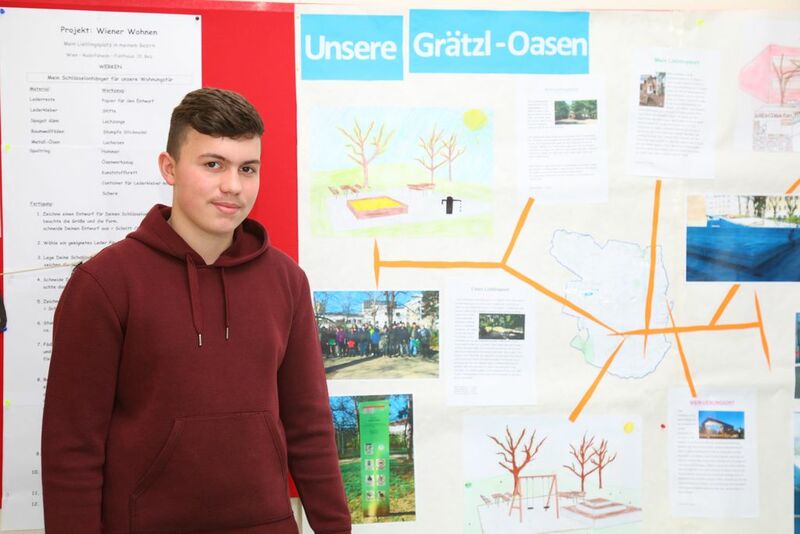 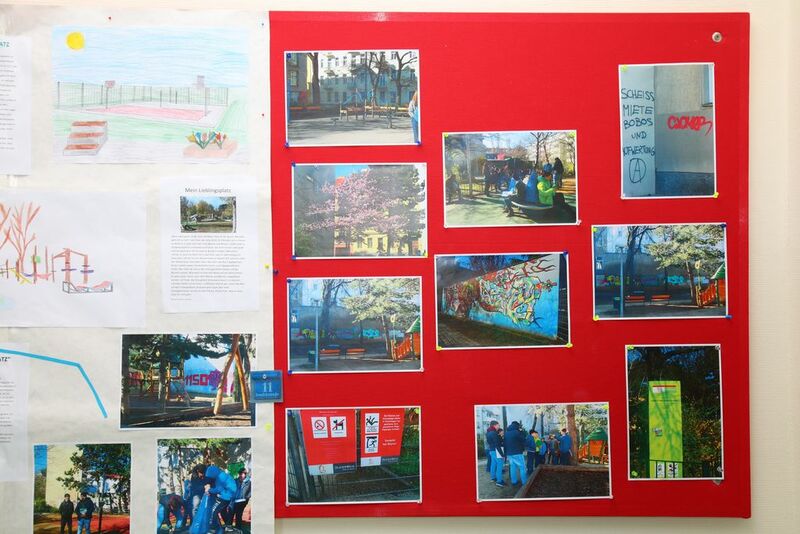 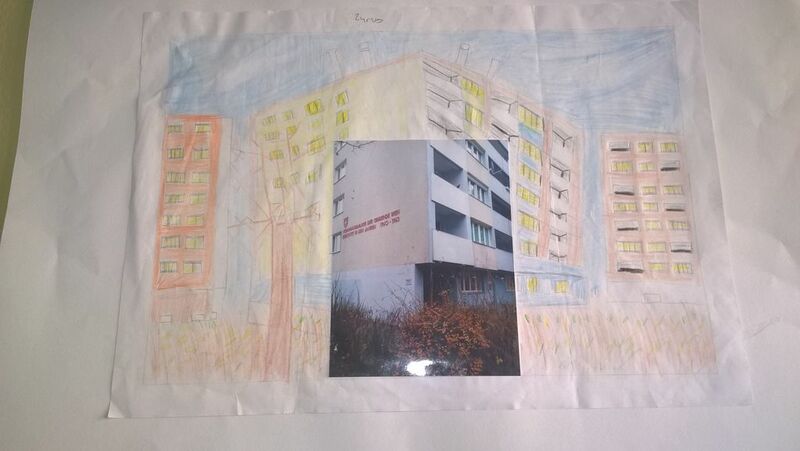 A joint project with the Vienna School Authority “Stadtschulrat Wien” has been developed under the title “Housing in Vienna” in order to increase the interest of kids and youngsters for the subject of social housing respectively housing in general. 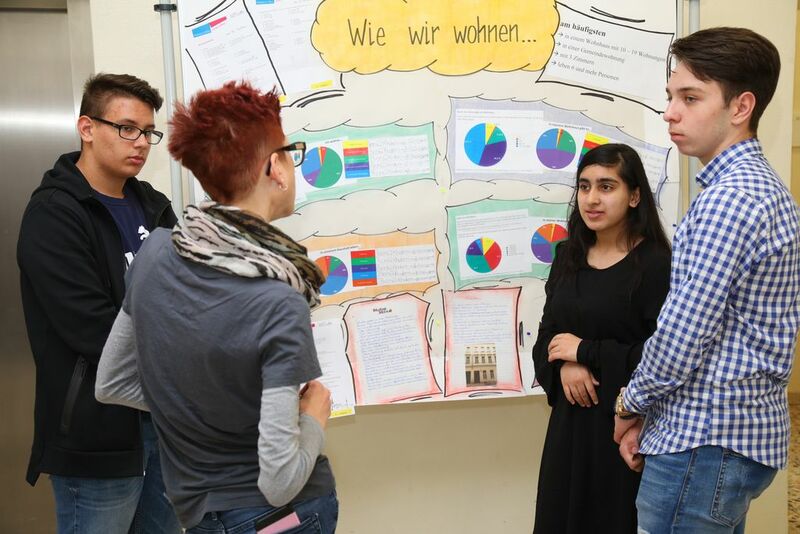 Easy to use teaching resources have been developed together with experts and pedagogues in order to be applied during classes and projects linked to schools. 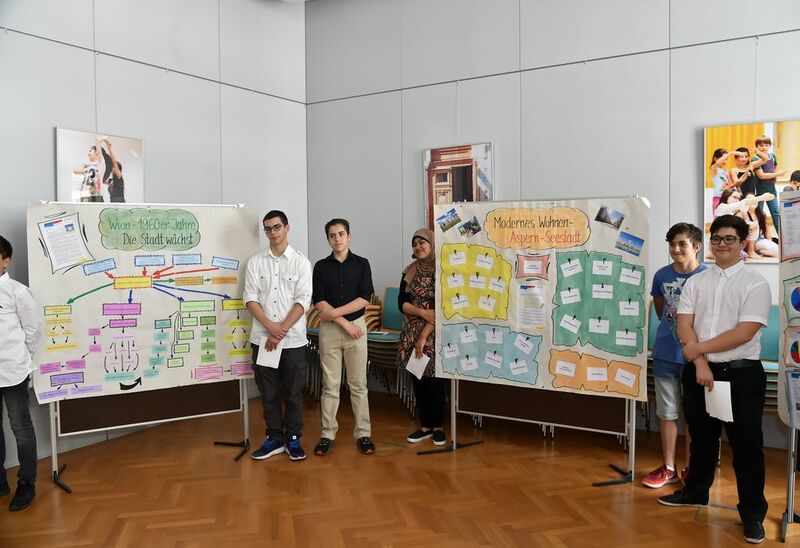 They tackle important subjects such as the history of social housing in Vienna, information on the housing market for young people and much more. 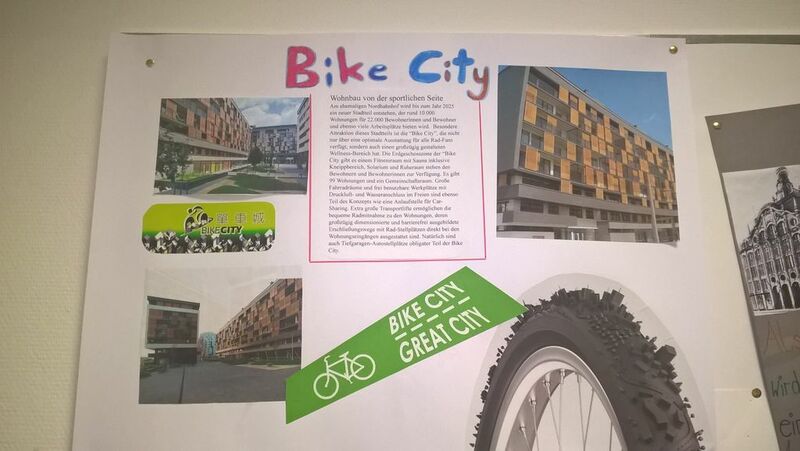 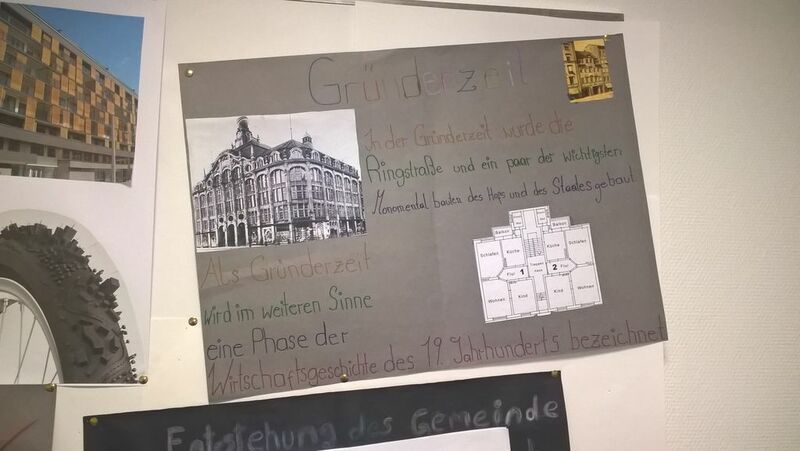 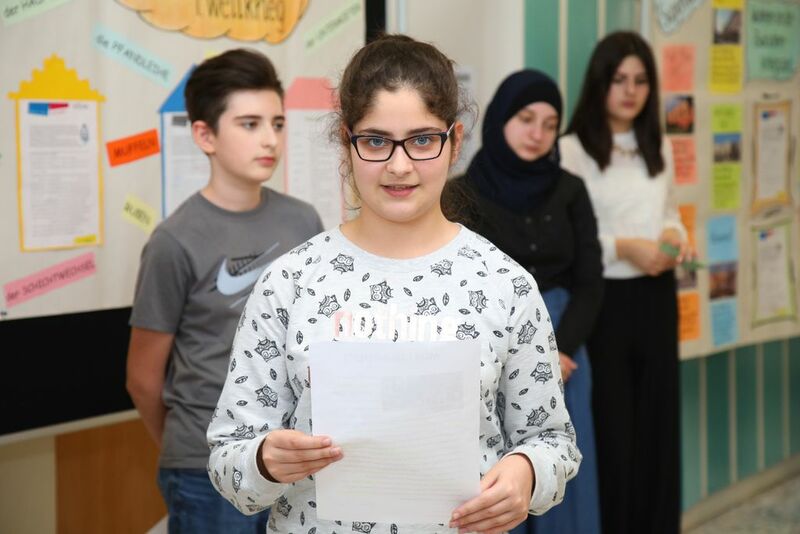 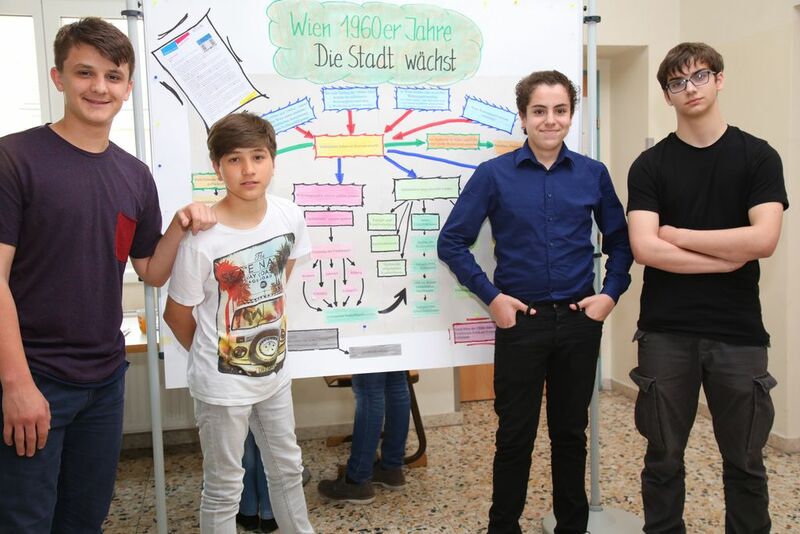 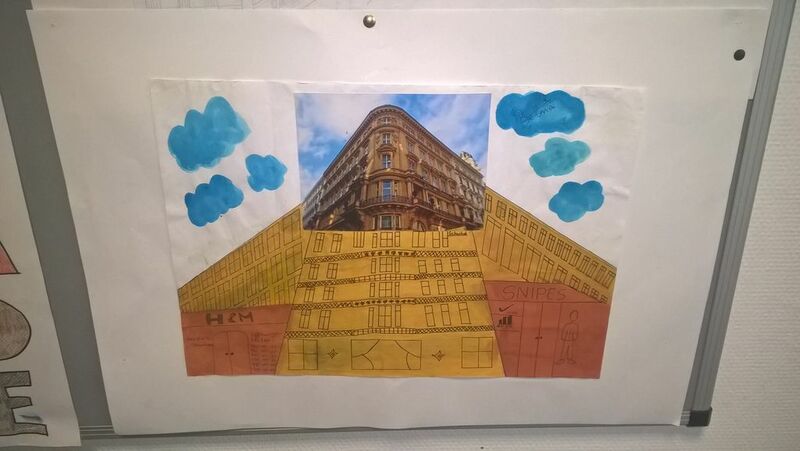 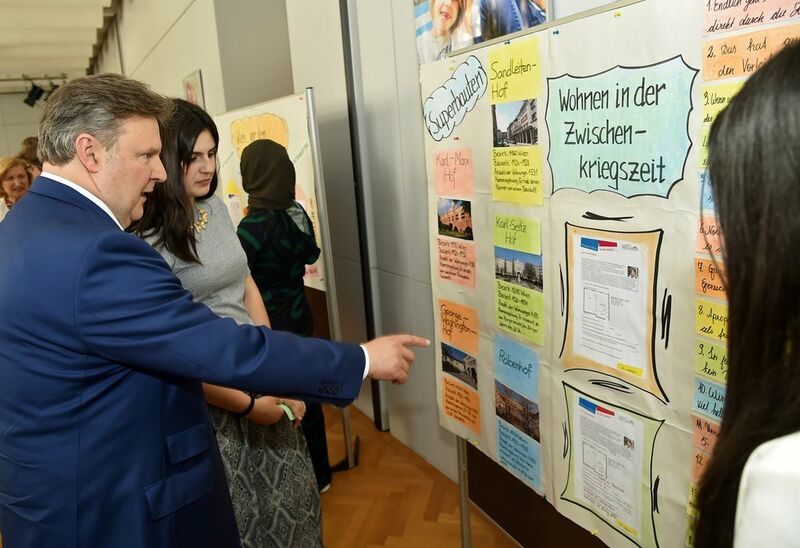 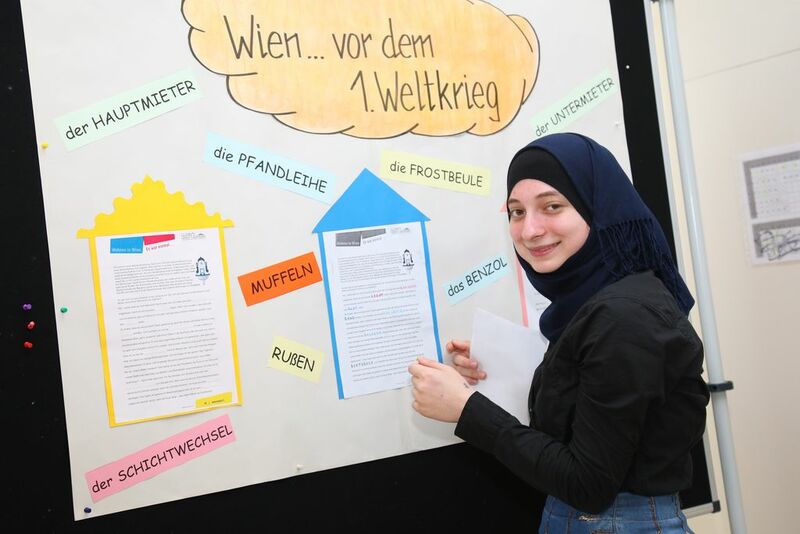 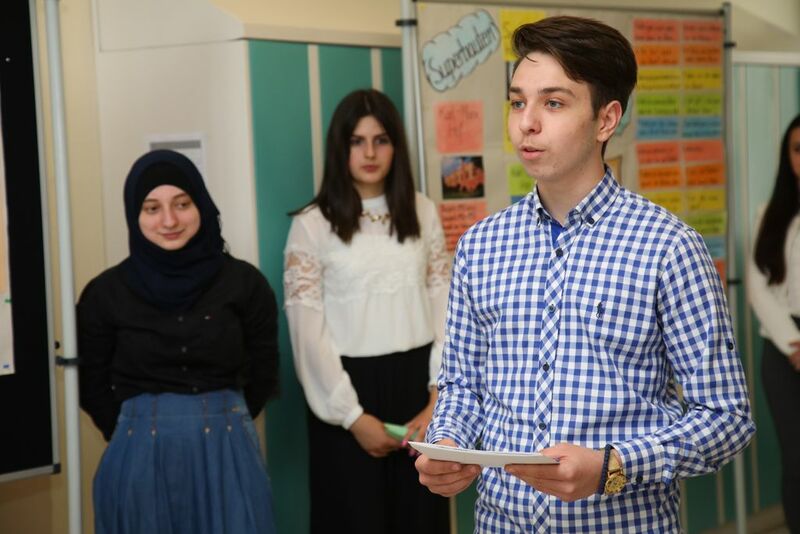 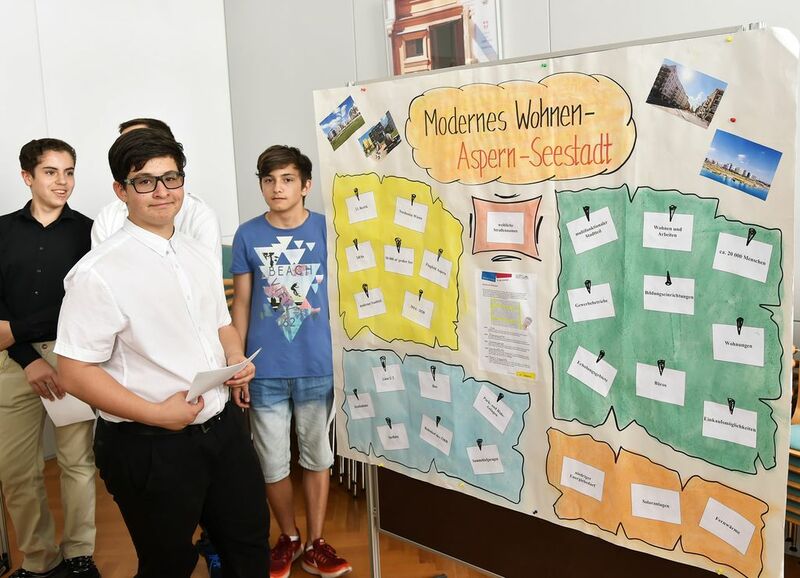 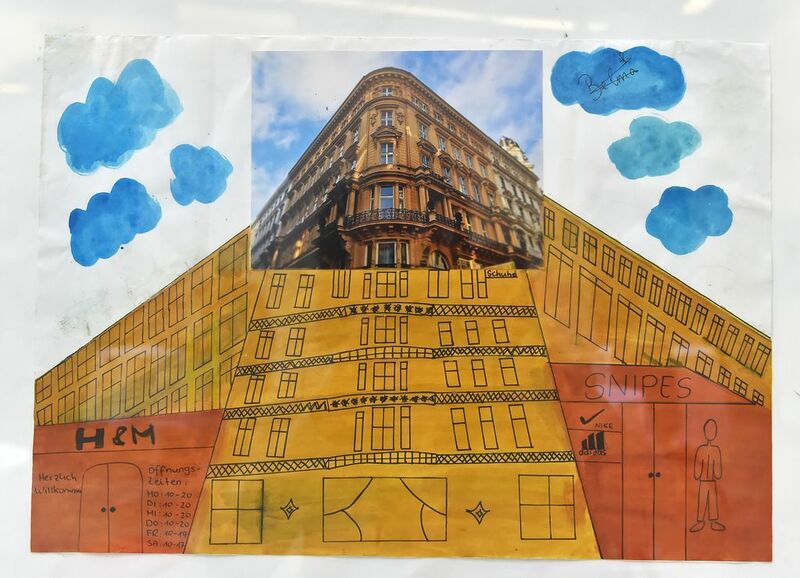 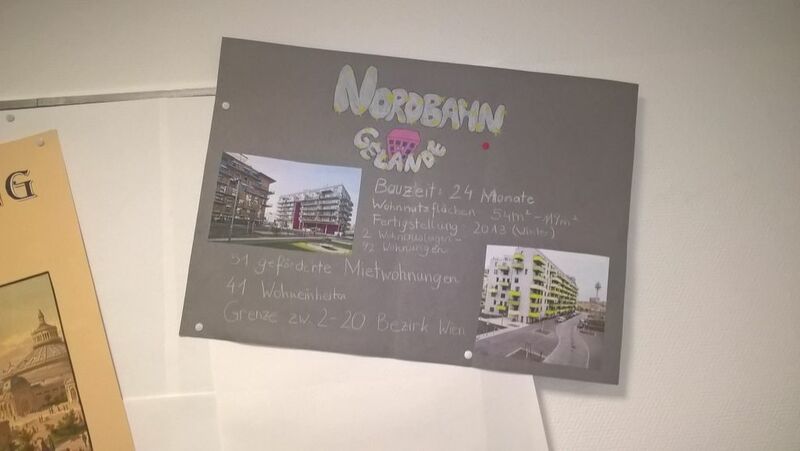 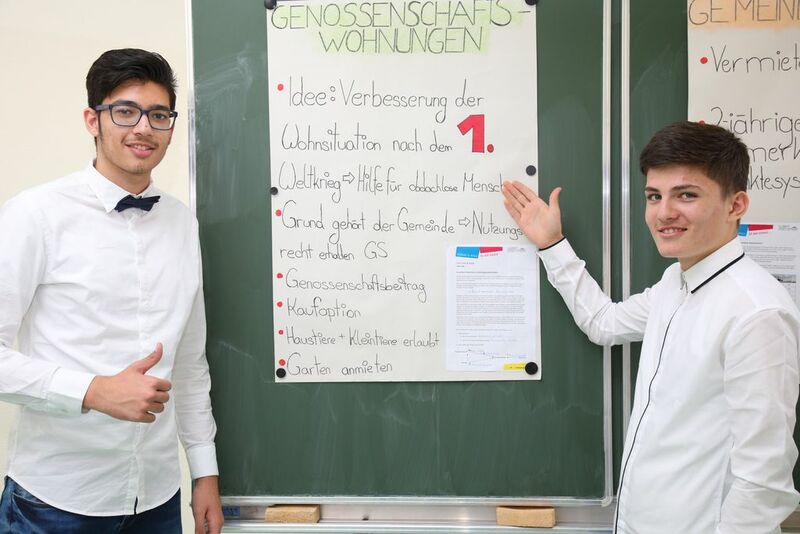 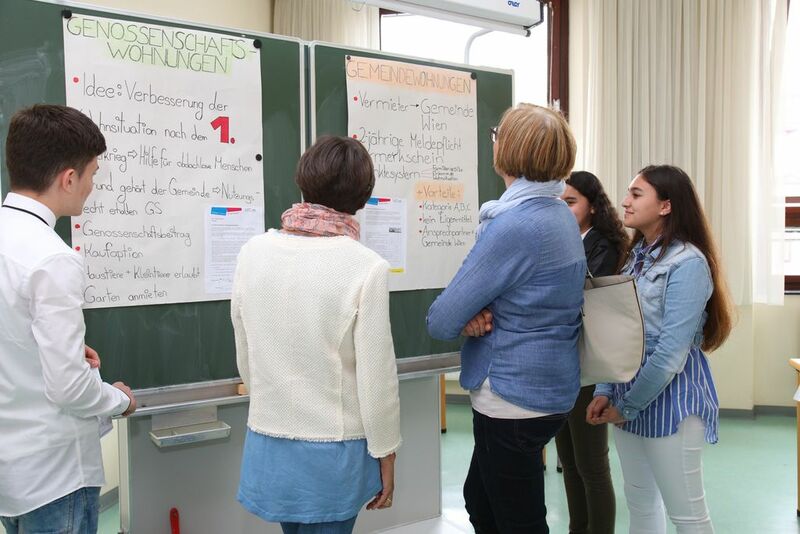 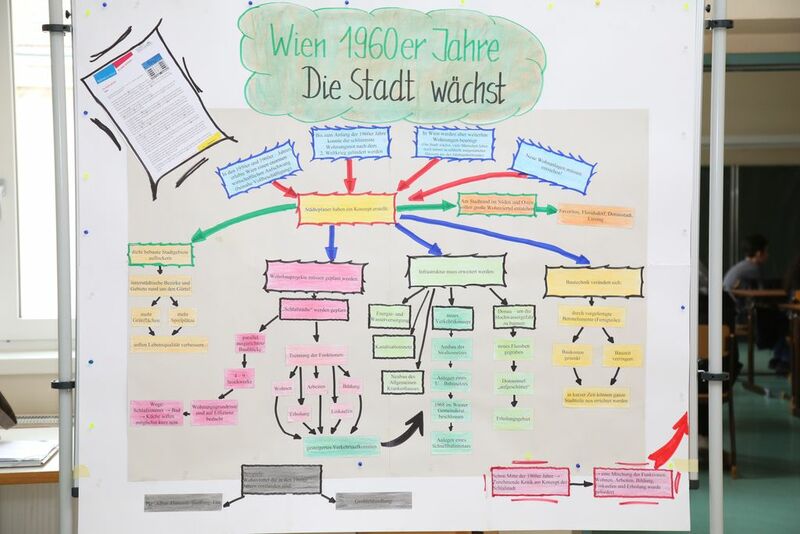 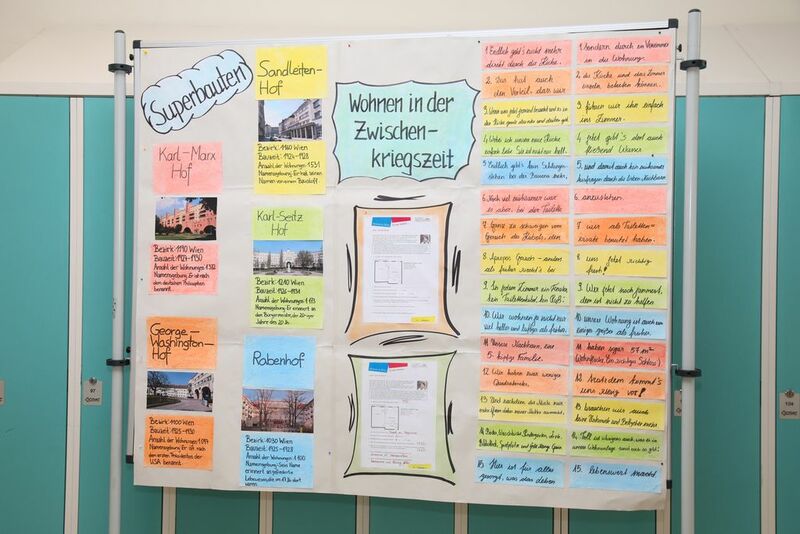 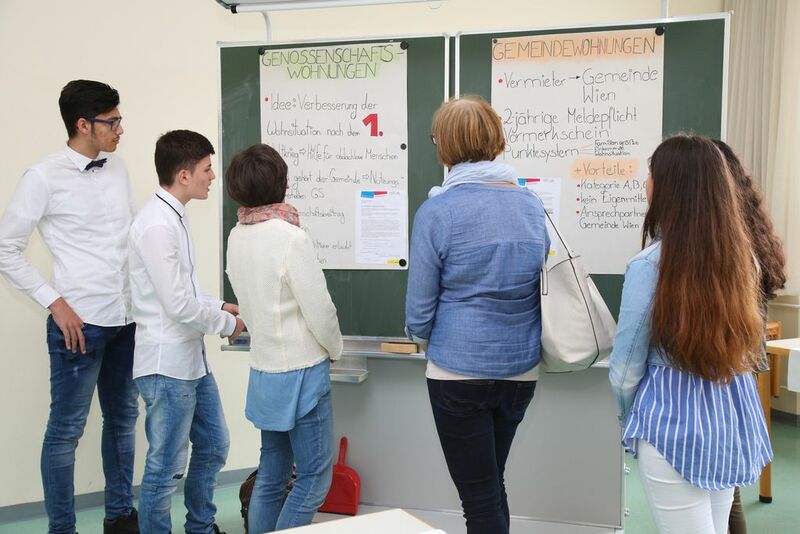 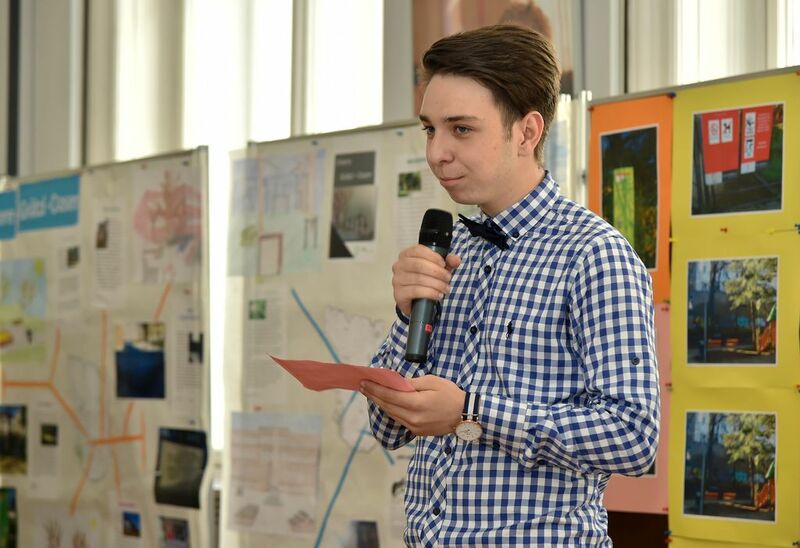 The teaching materials "Housing in Vienna" were used for the first time in the 2016/2017 school year in the partnerships of the secondary school Kauergasse 3-5 in the 15th district of Vienna 15 and the bilingual secondary school WMS Wendstattgasse 3 in the 10th district of Vienna. 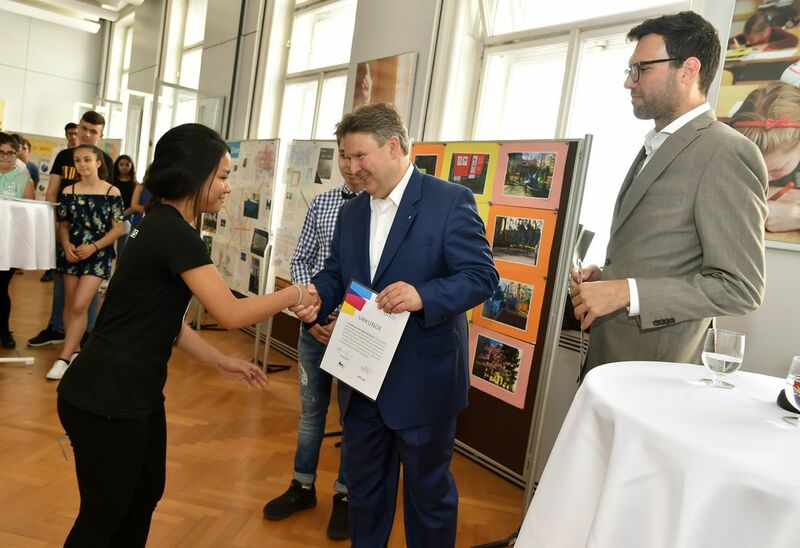 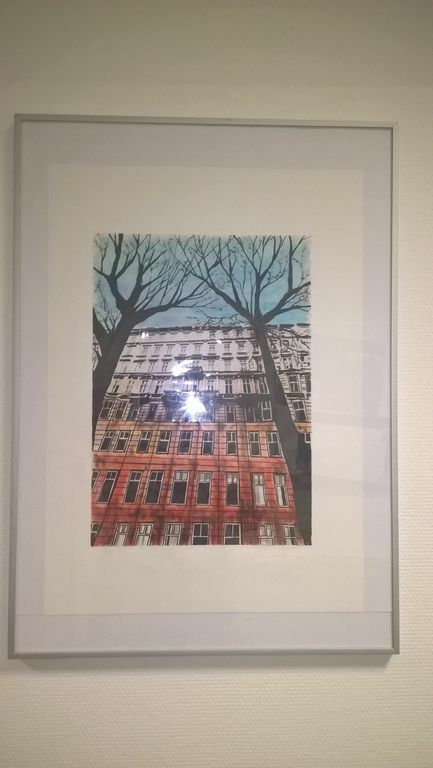 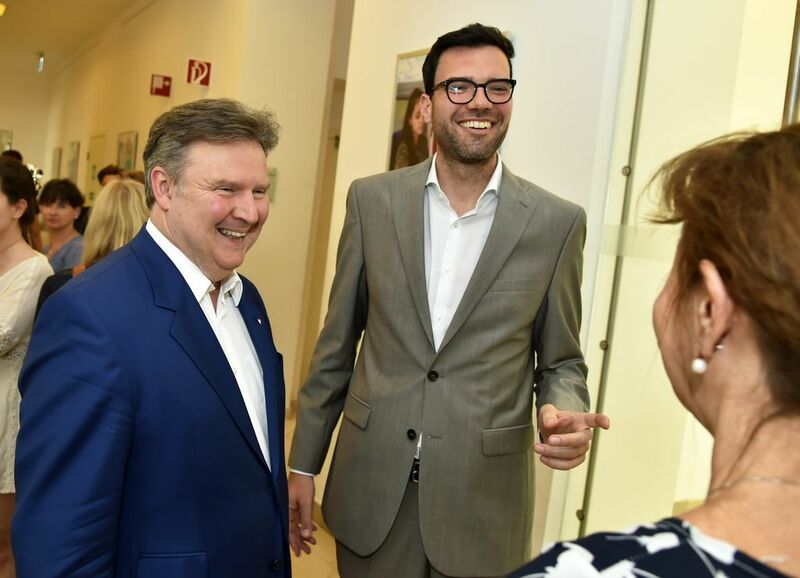 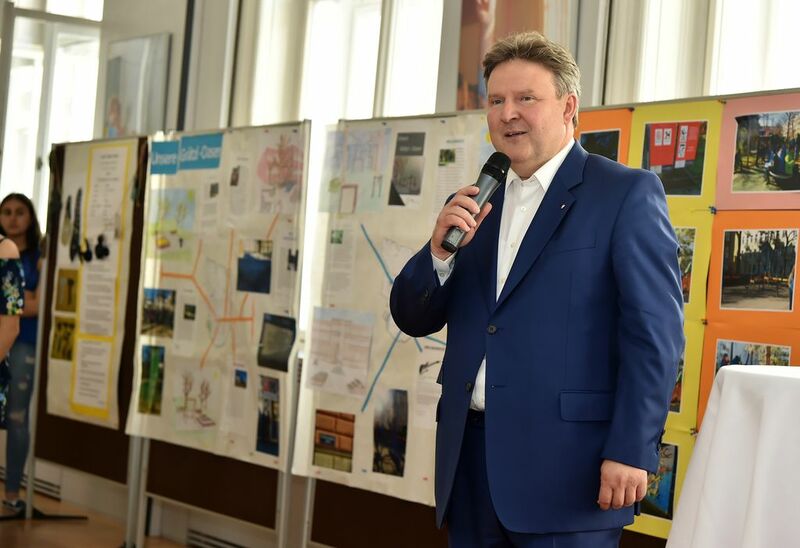 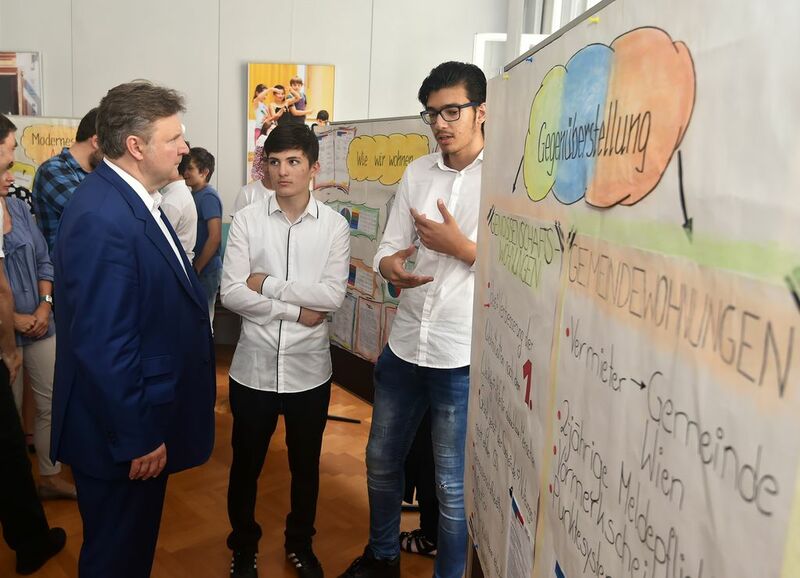 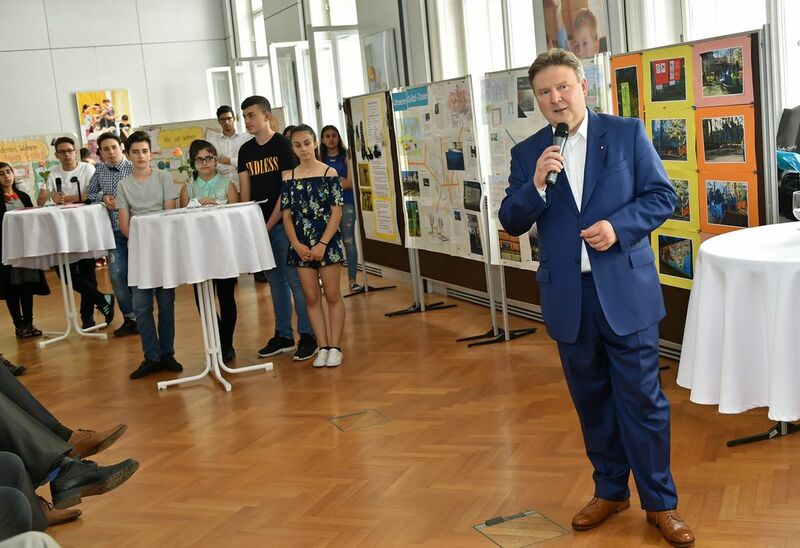 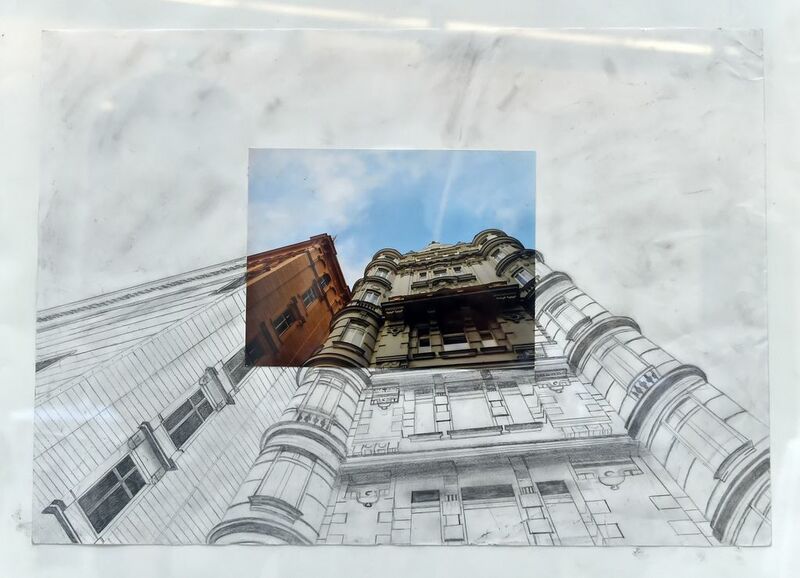 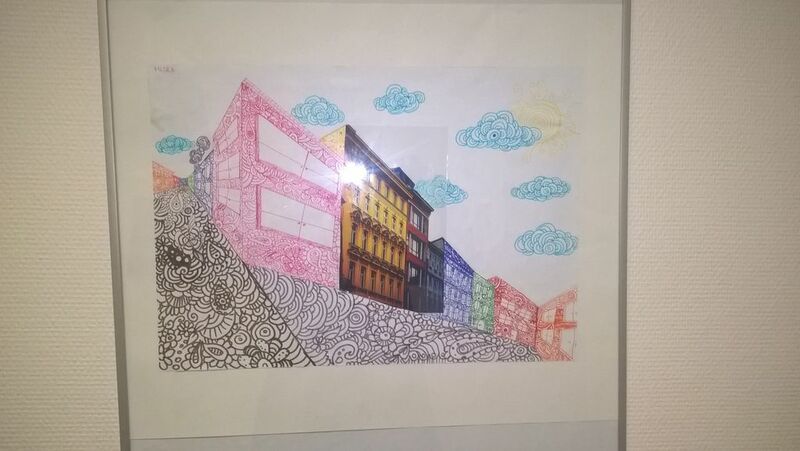 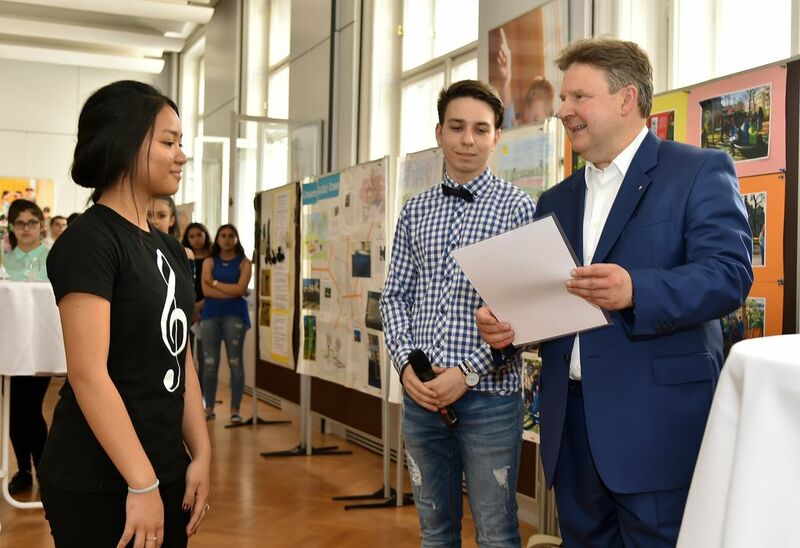 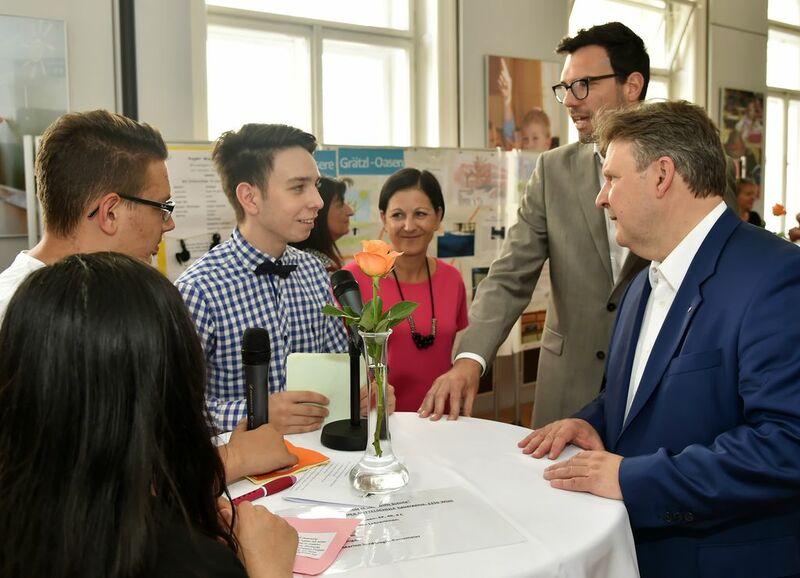 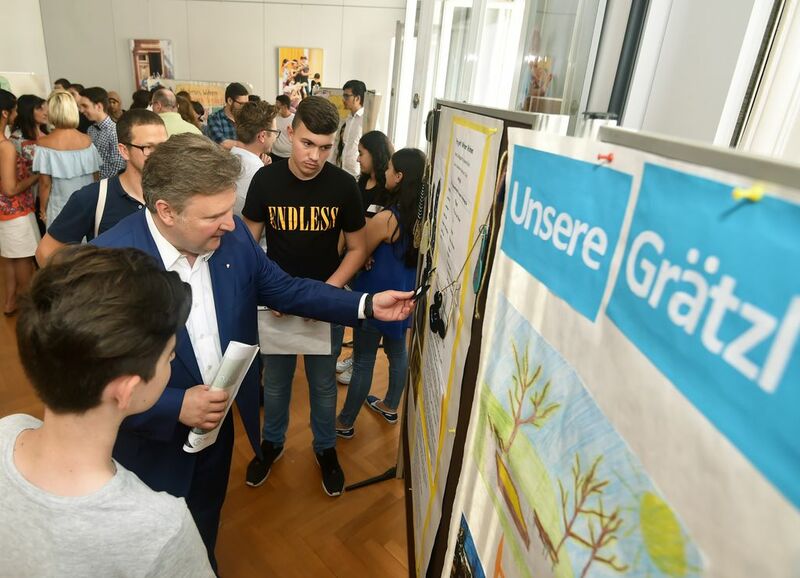 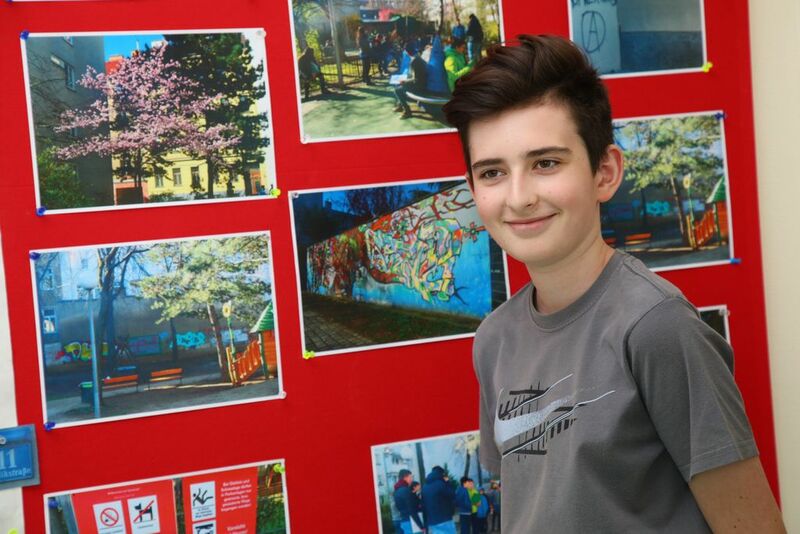 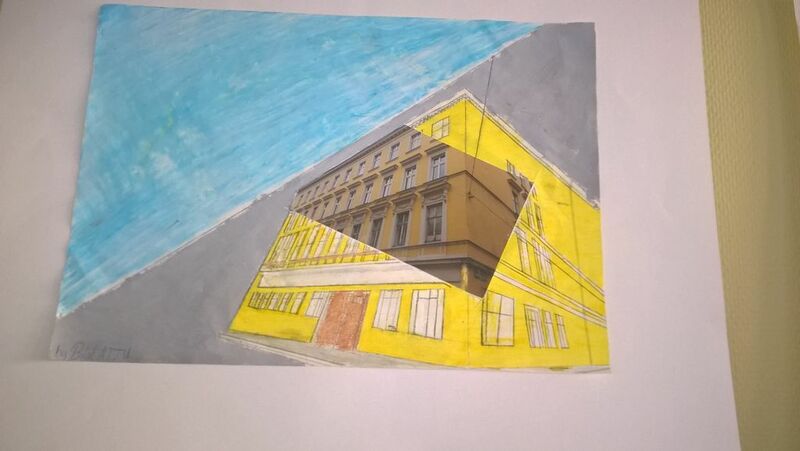 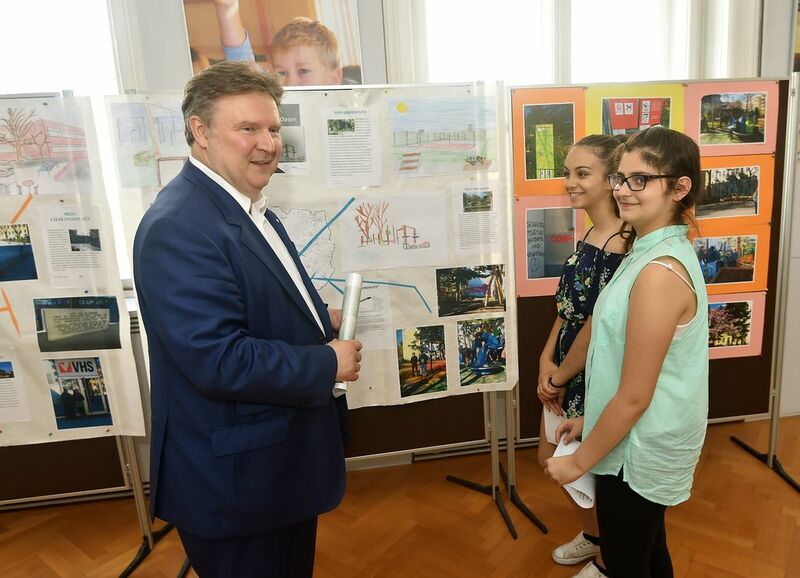 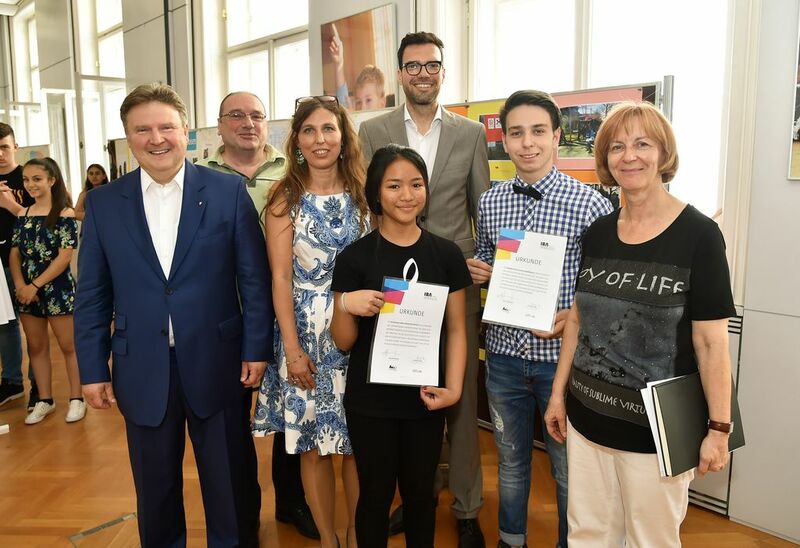 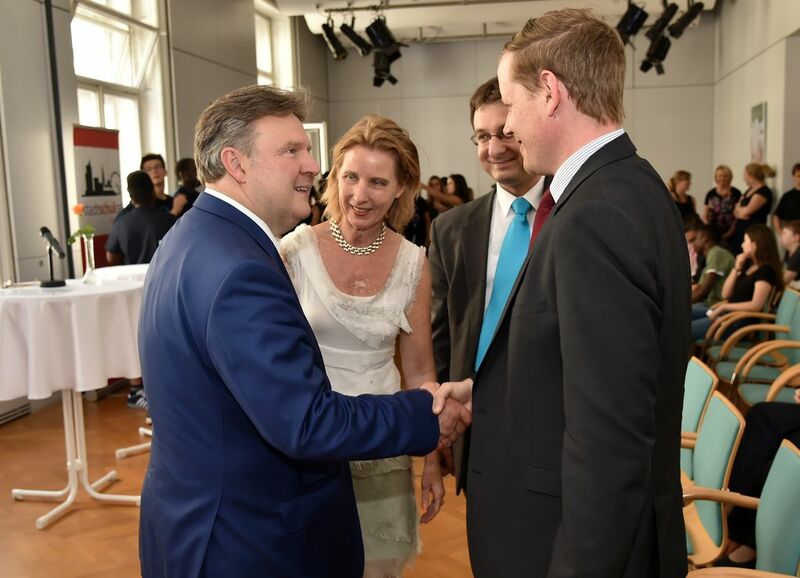 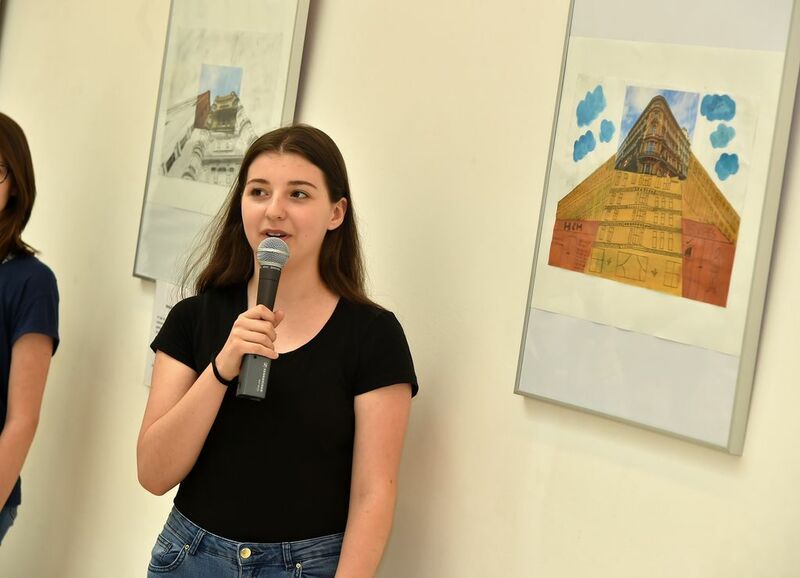 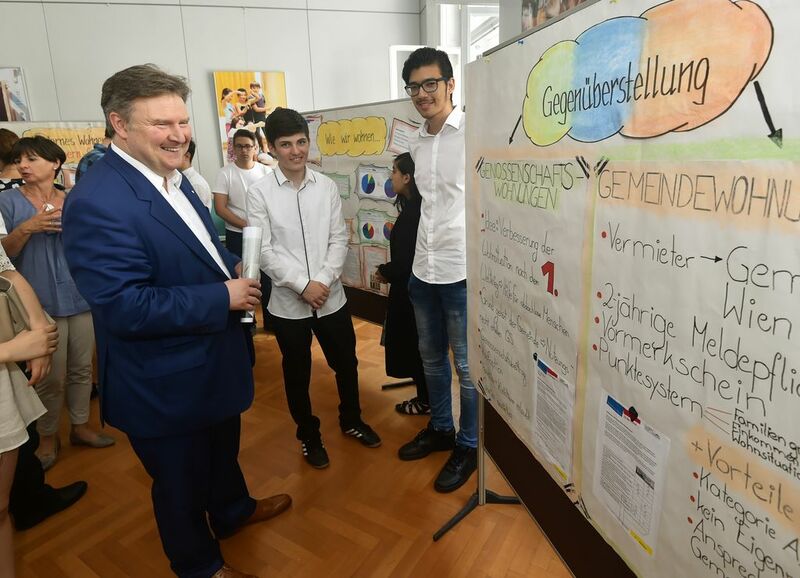 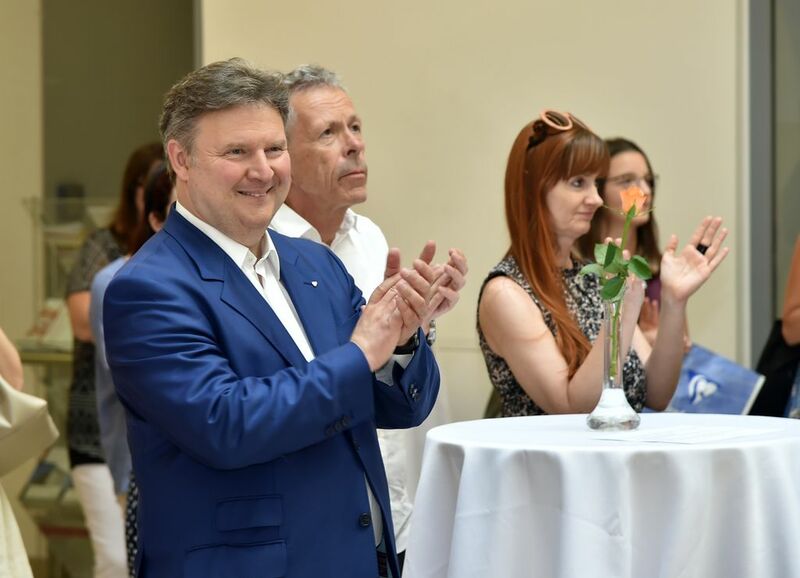 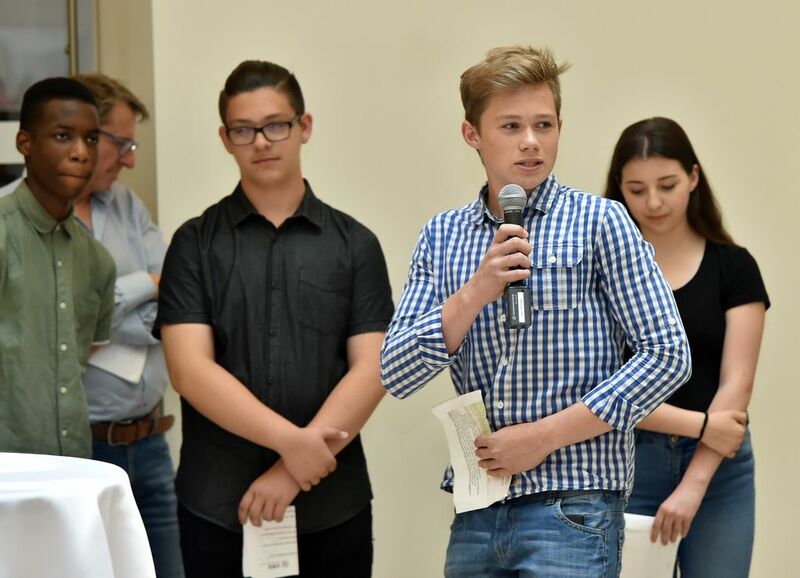 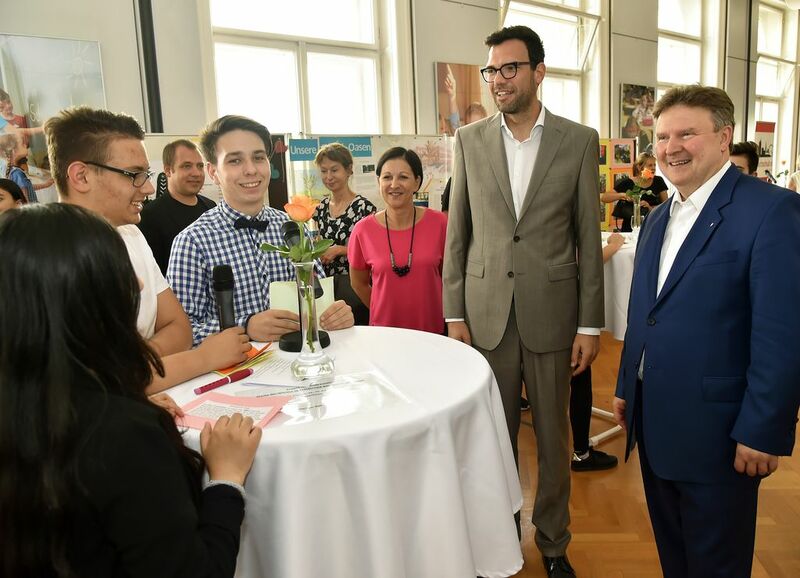 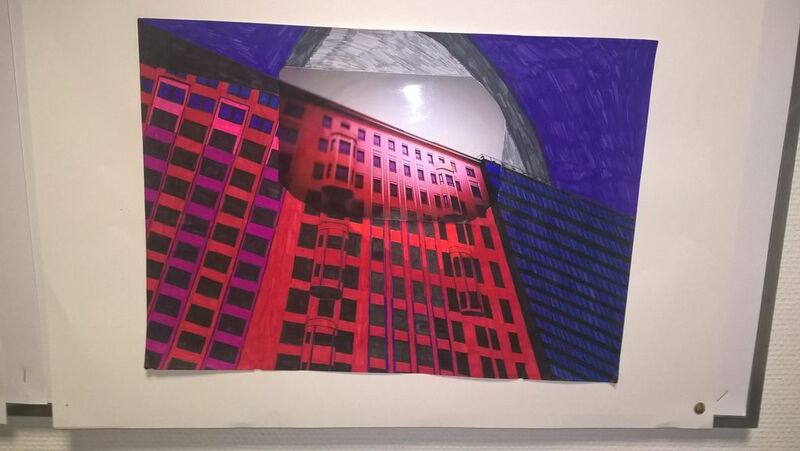 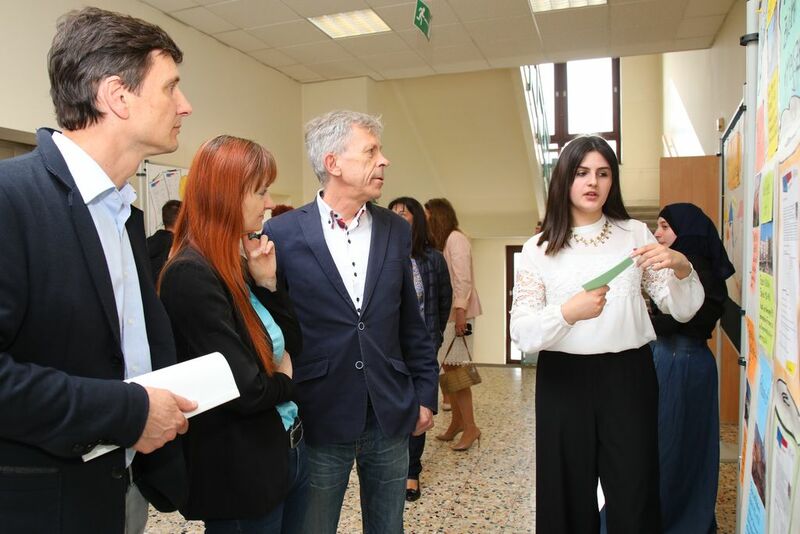 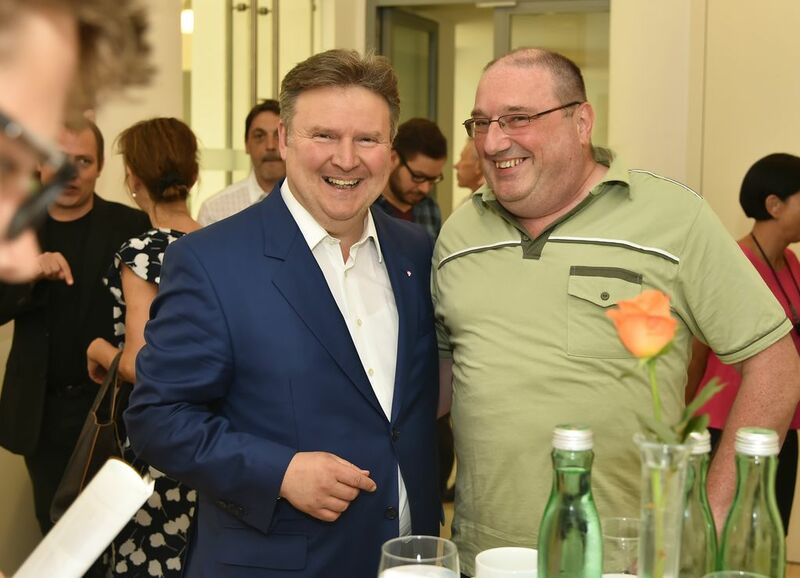 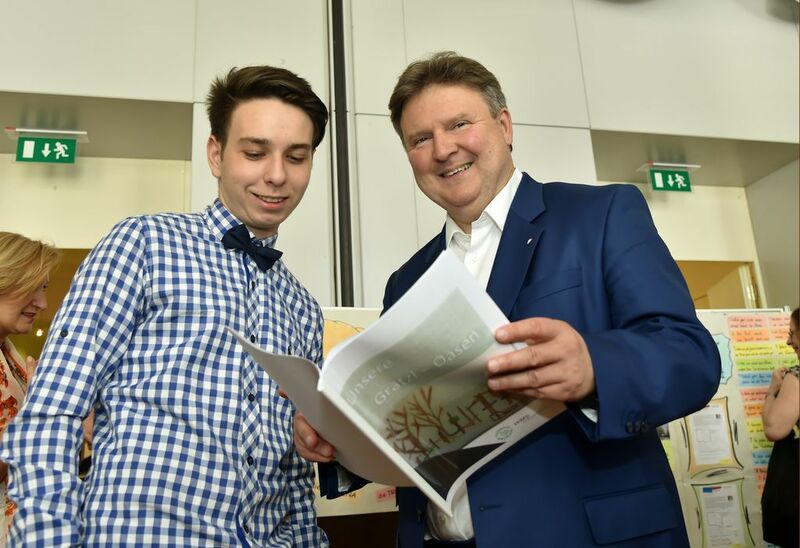 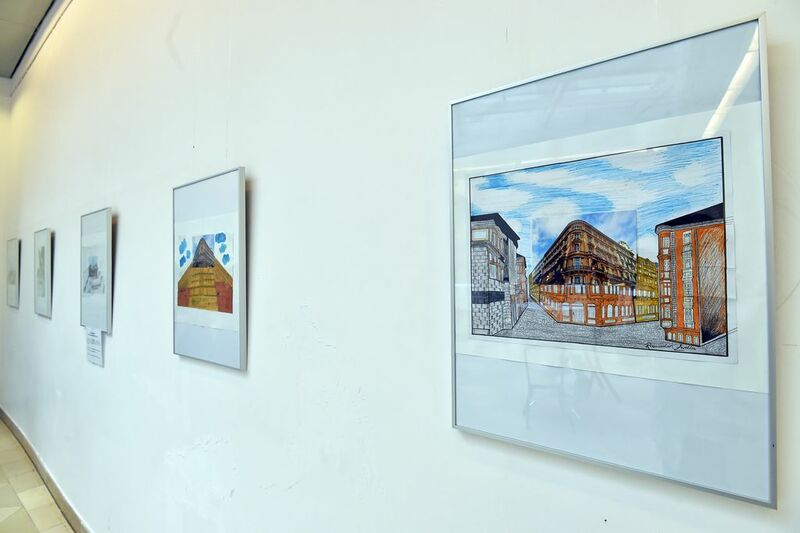 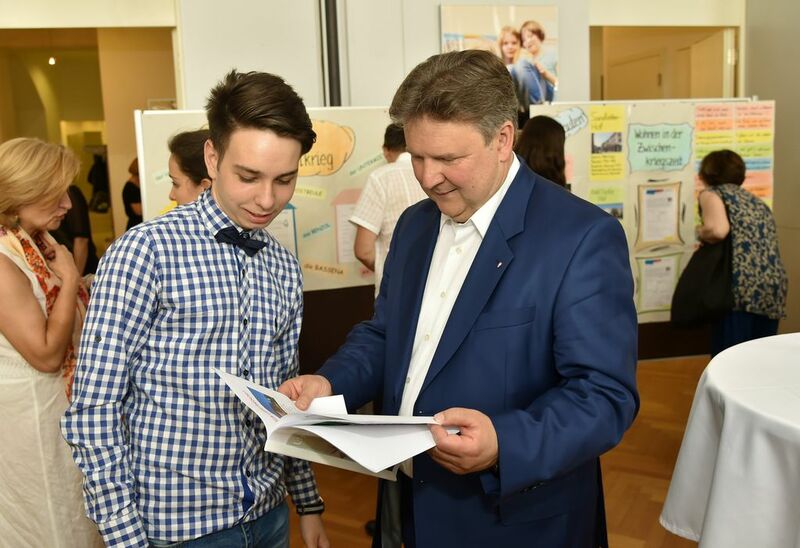 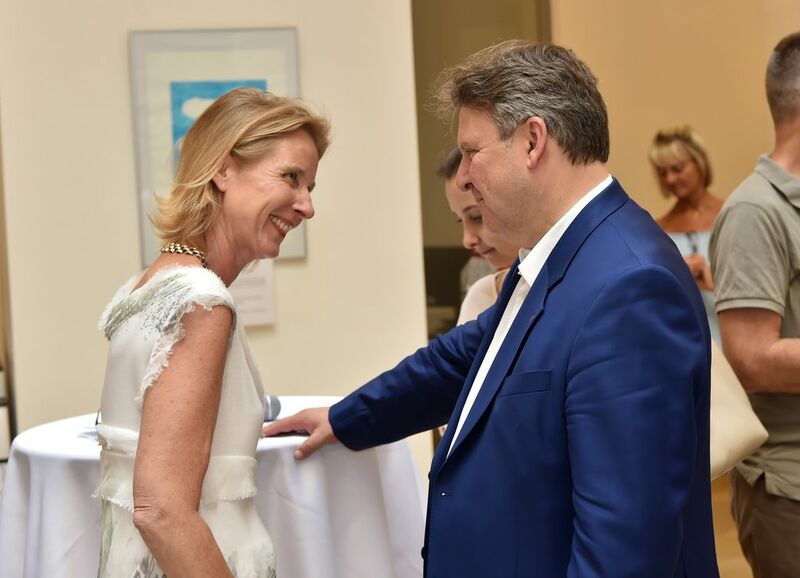 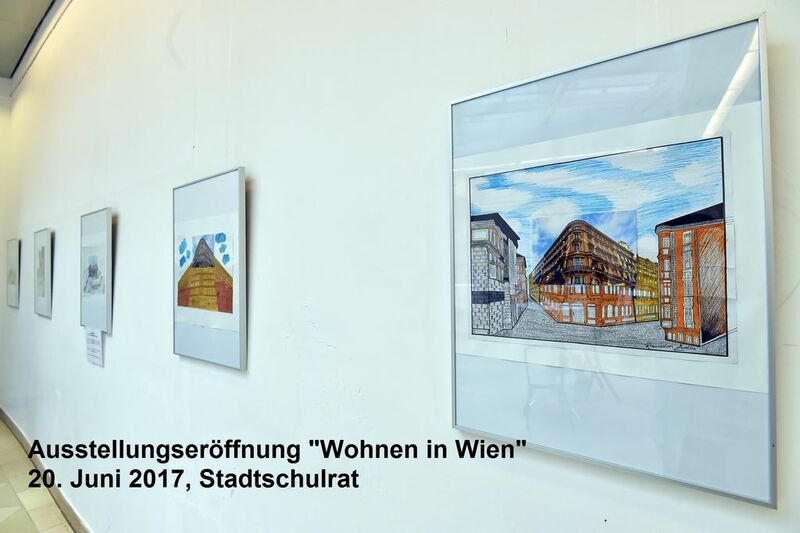 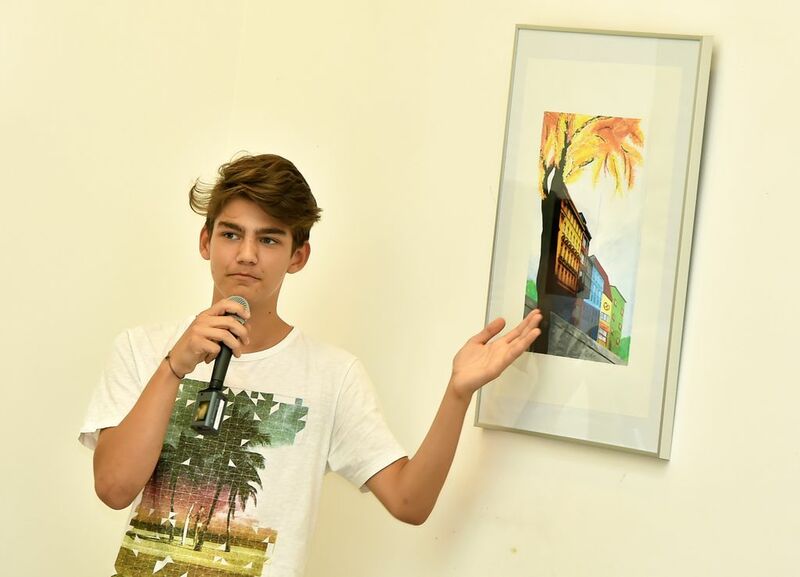 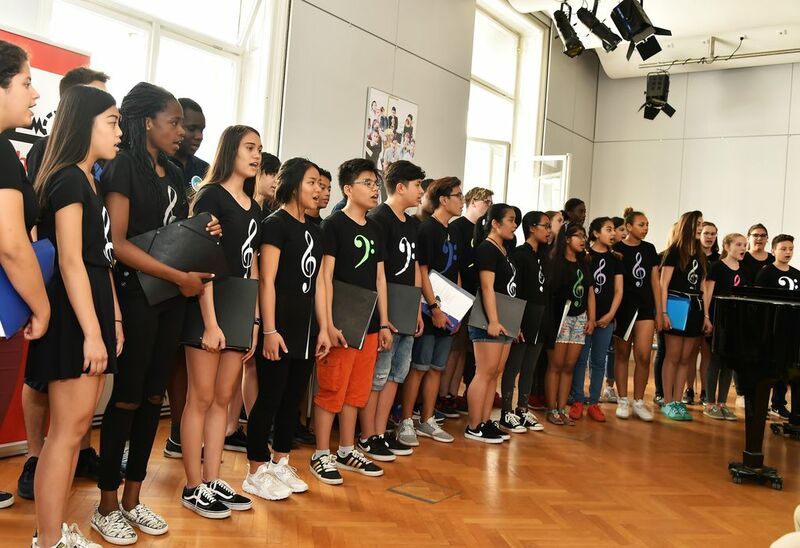 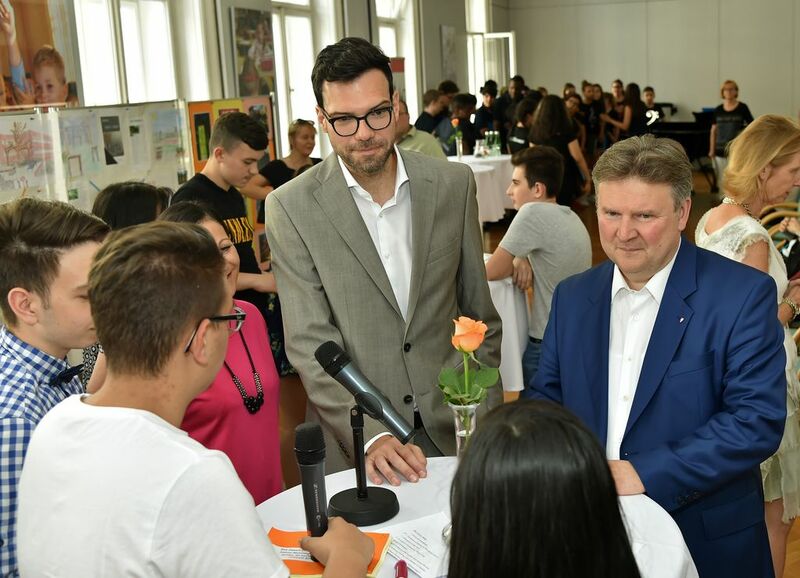 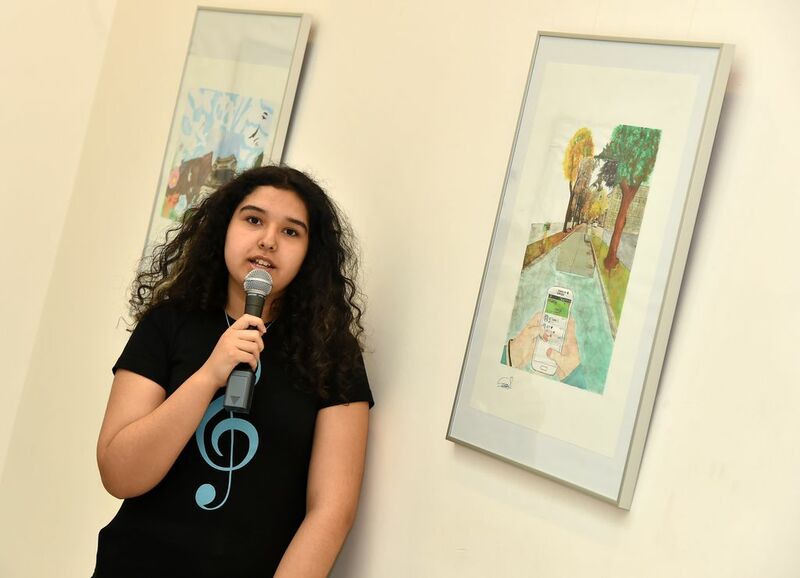 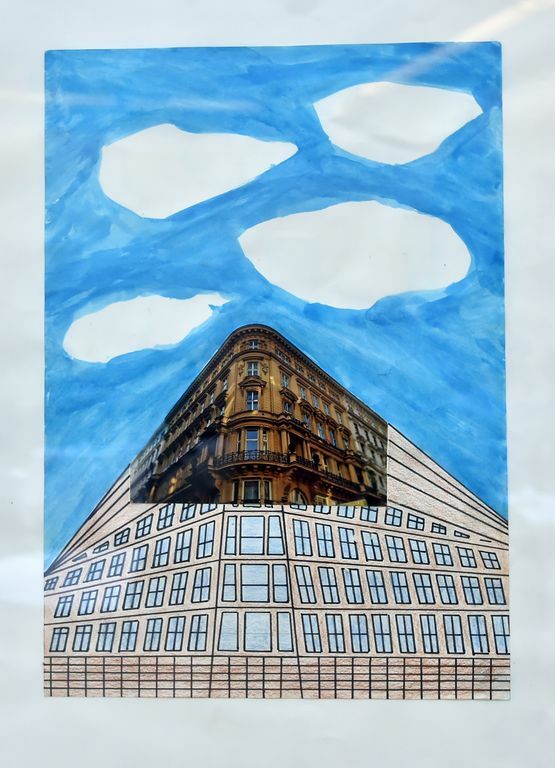 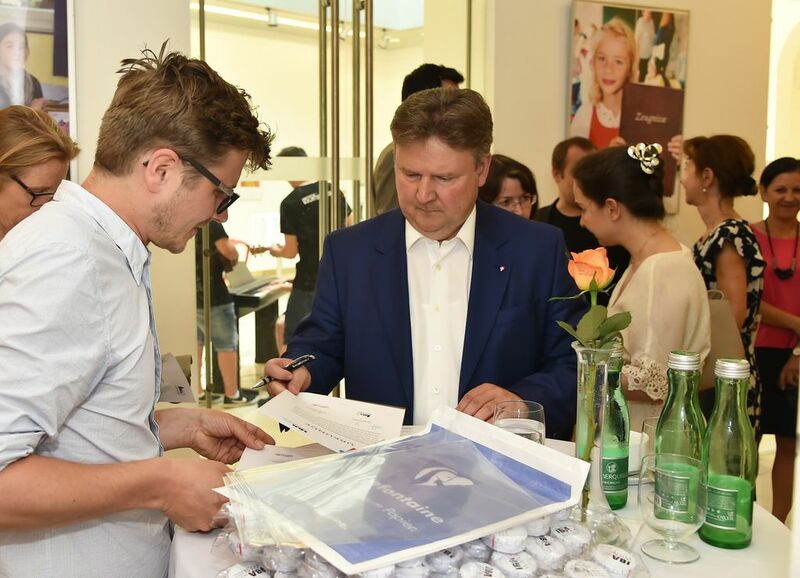 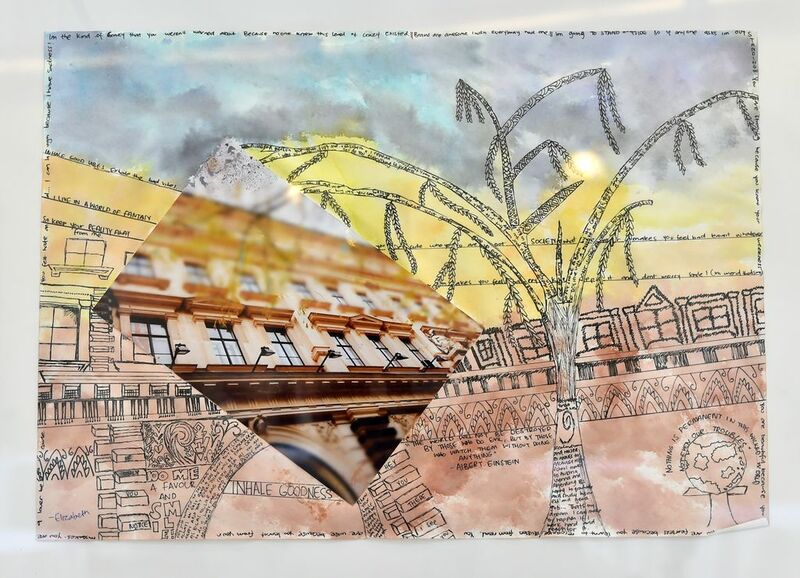 The exciting and varied works which have emerged from the final classes, can be seen in an exhibition at the Vienna School Council (“Stadtschulrat für Wien”), opened by Executive Councilor for Housing Michael Ludwig and the President of the Vienna School Council, Heinrich Himmer, on 20 June. 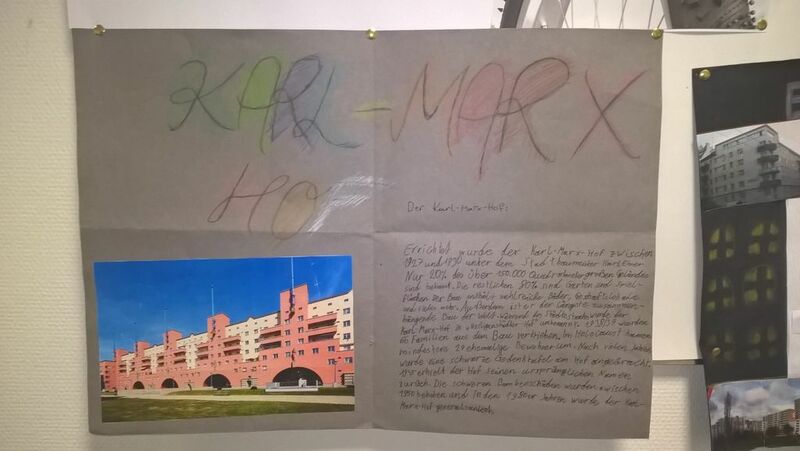 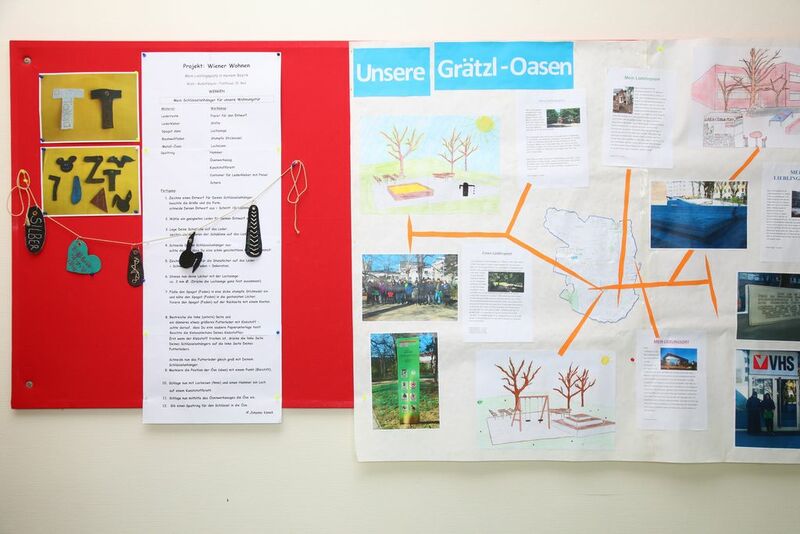 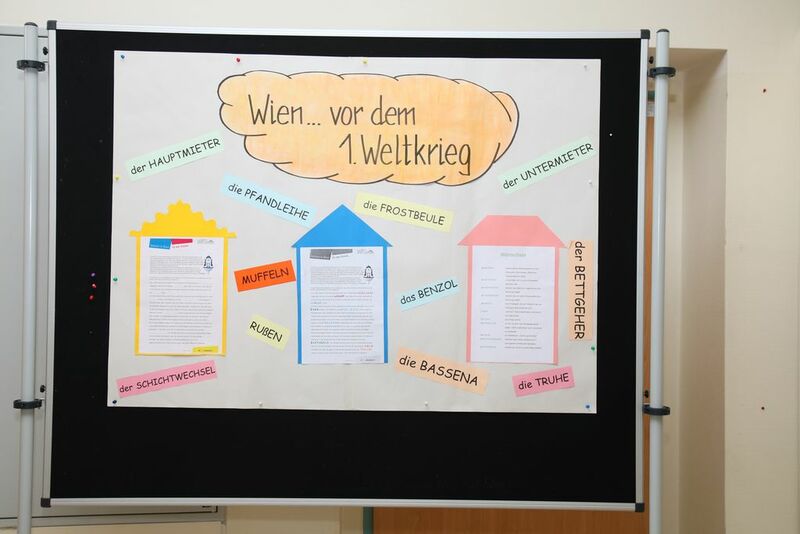 The Vienna tenant aid (“Wiener Mieterhilfe”) is now available for stimulus programs at schools or for excursions of pupils in the tenancy support (training room) to inform young people about your rights and possibilities at an early stage. 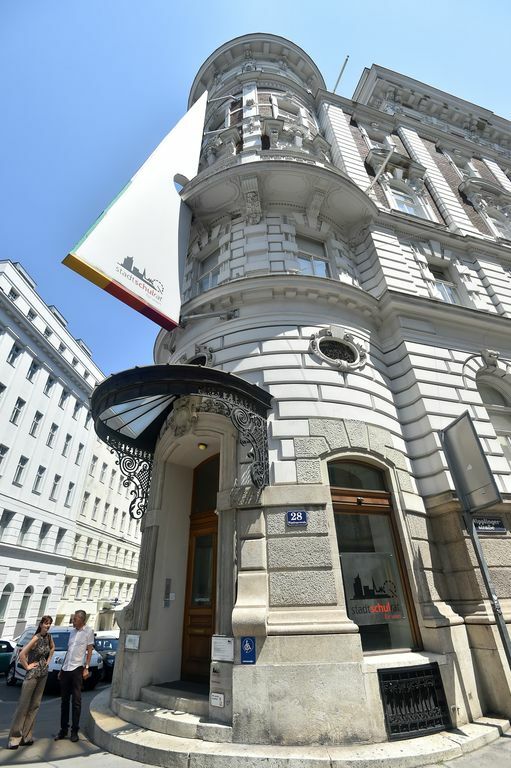 Starting from the search for an apartment until the conclusion of a rental contract there are many things to be taken into consideration. 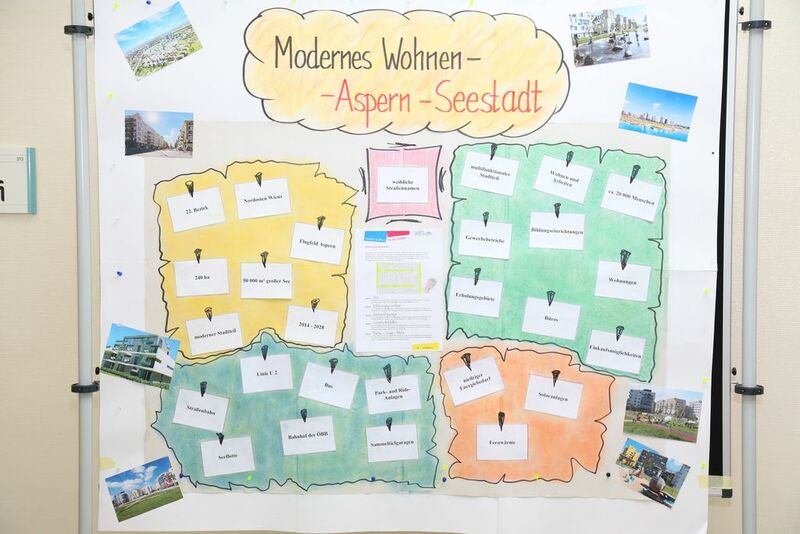 Contents of the lesson module include the right "reading" of a housing advertisment, the selection criteria for an apartment, the contact with landlords, the amount of the rent and the conclusion of a rental contract. 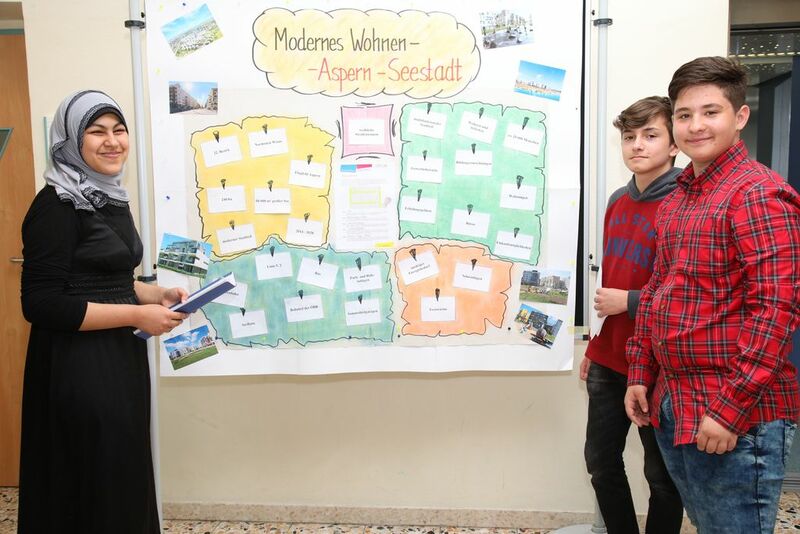 In addition to simple legal information, the pupils are also trained in the calculation of the rent based on examples, the differences between gross and net rental interest as well as the components of the rent. The teaching material "Wohnen in Wien" (housing in vienna) for the use in secondary schools is available for free download at www.lehrer.at/wohneninwien.